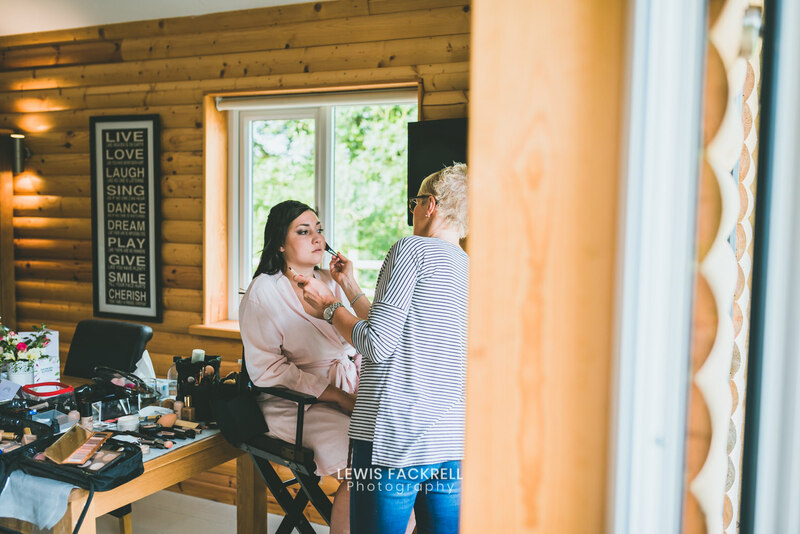 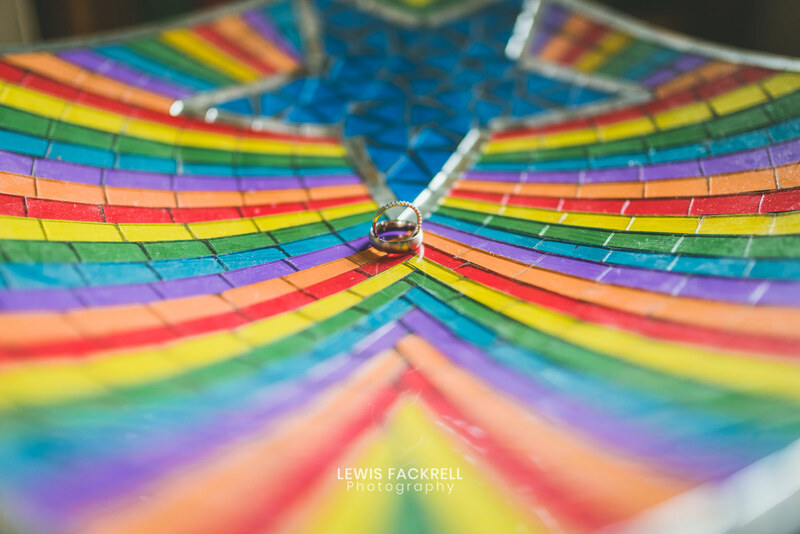 Beci & David had their Canada lodge wedding photography recently. 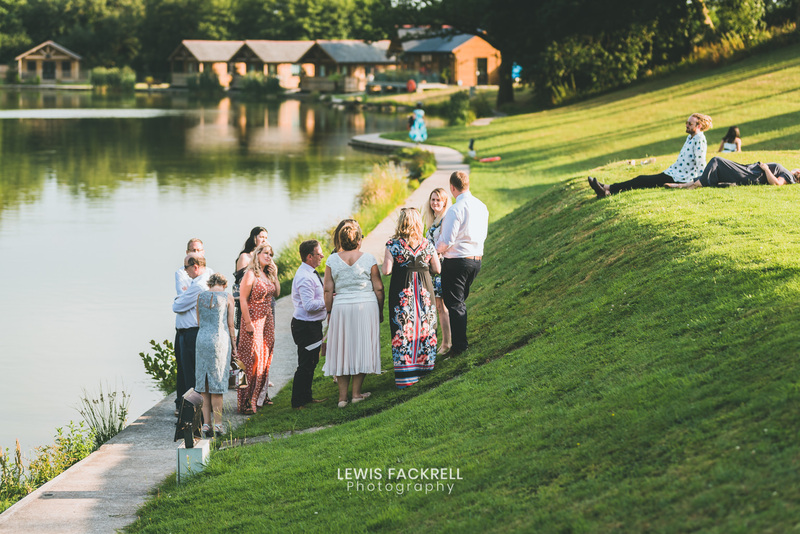 Set at the gorgeous Canada Lodge & Lake near Cardiff and amongst their friends & family it was a stunning celebration! 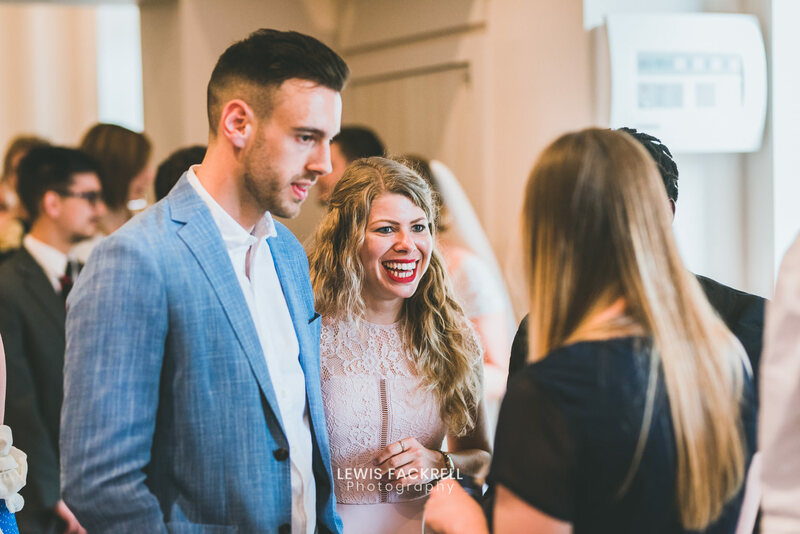 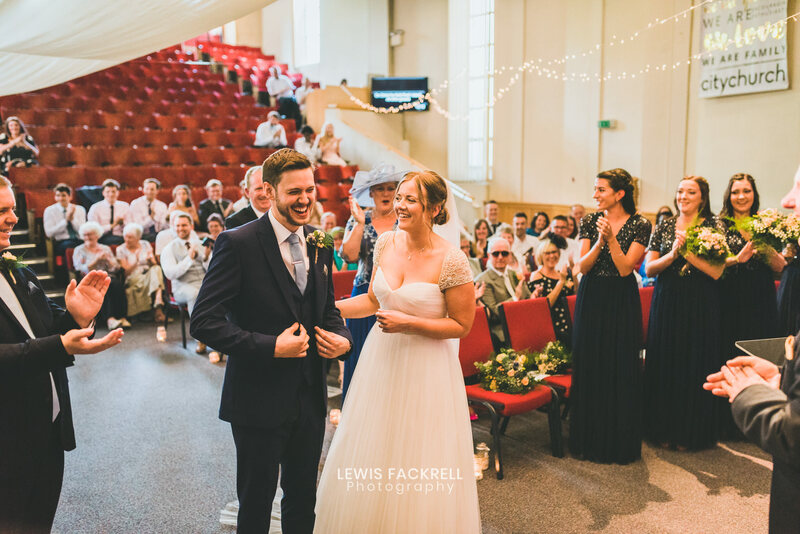 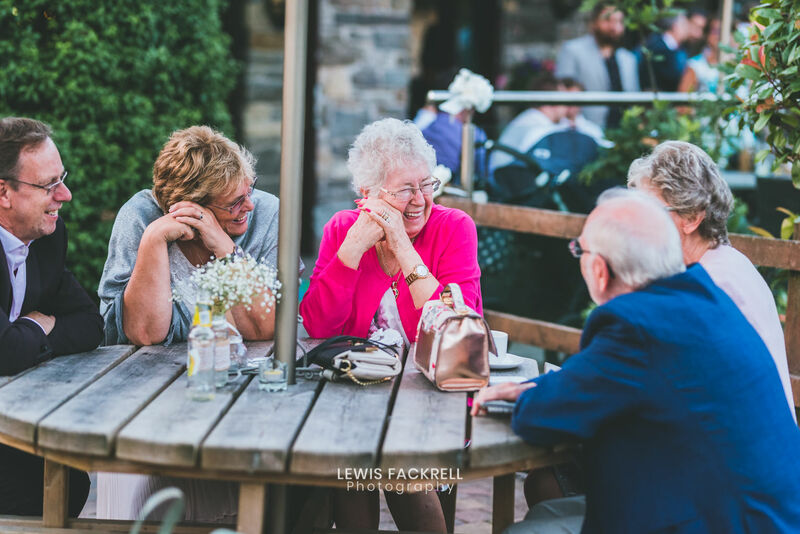 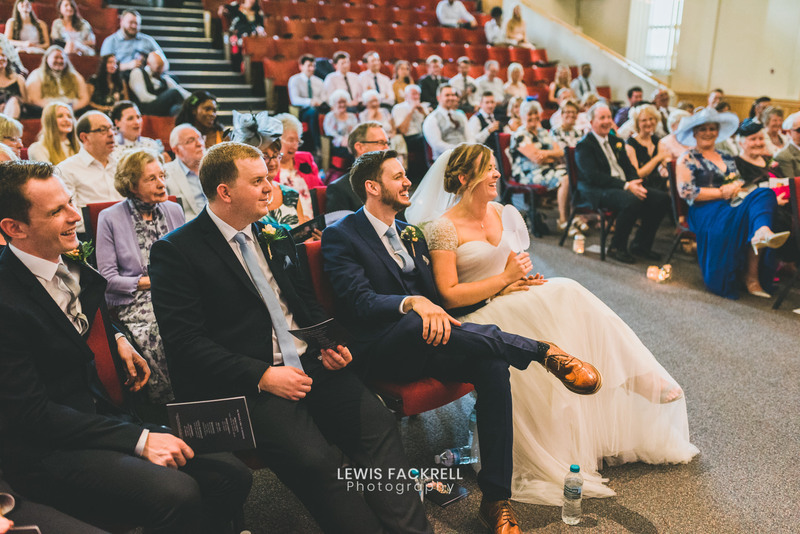 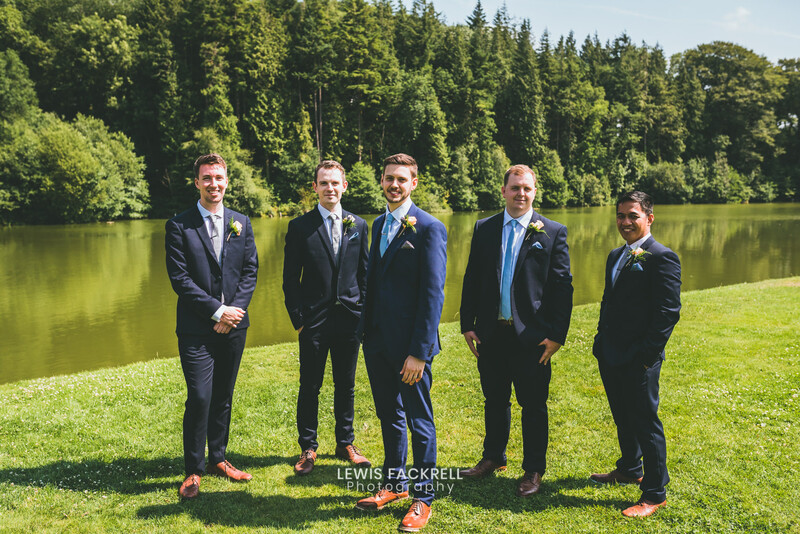 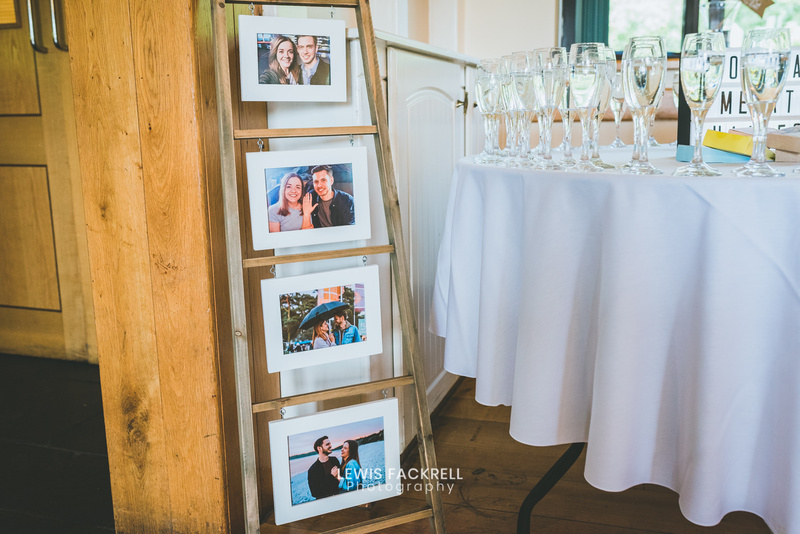 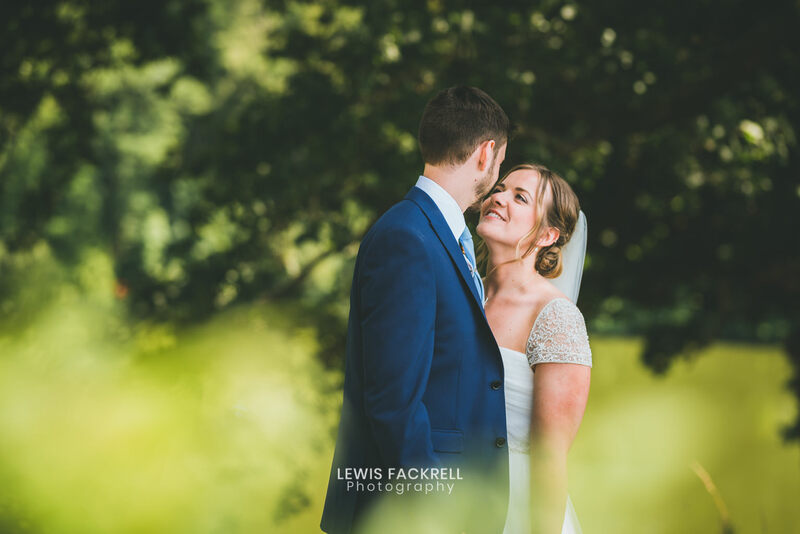 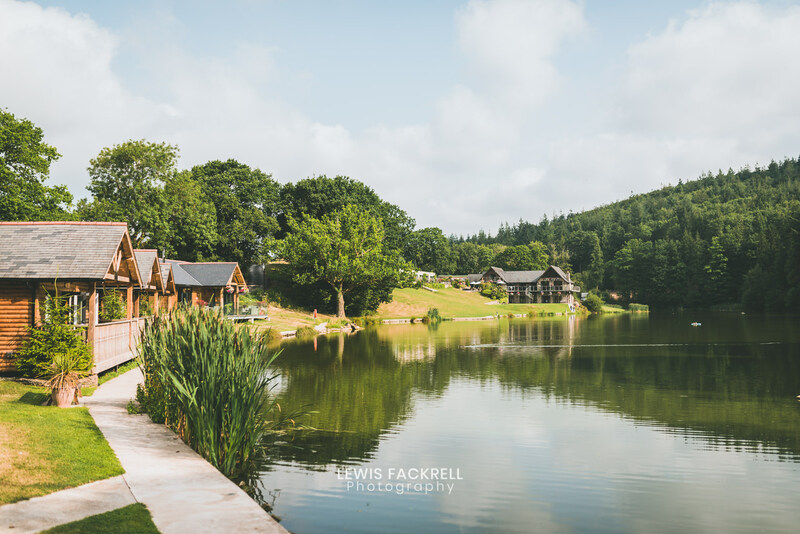 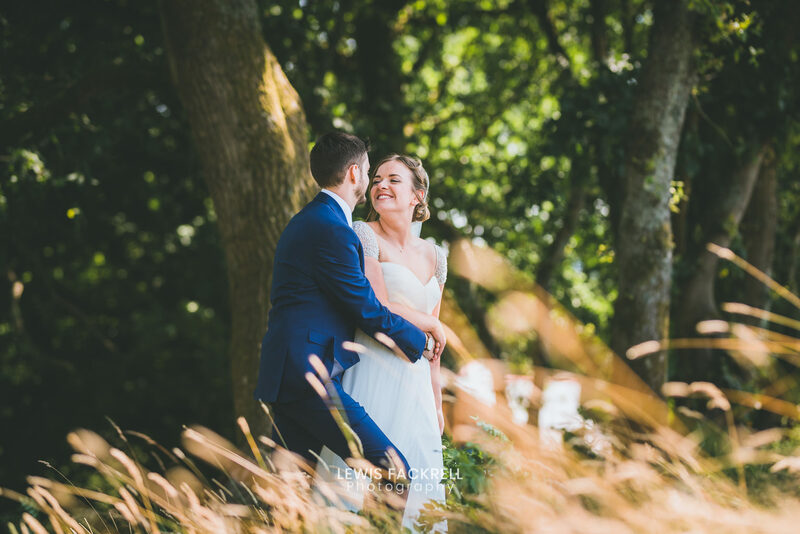 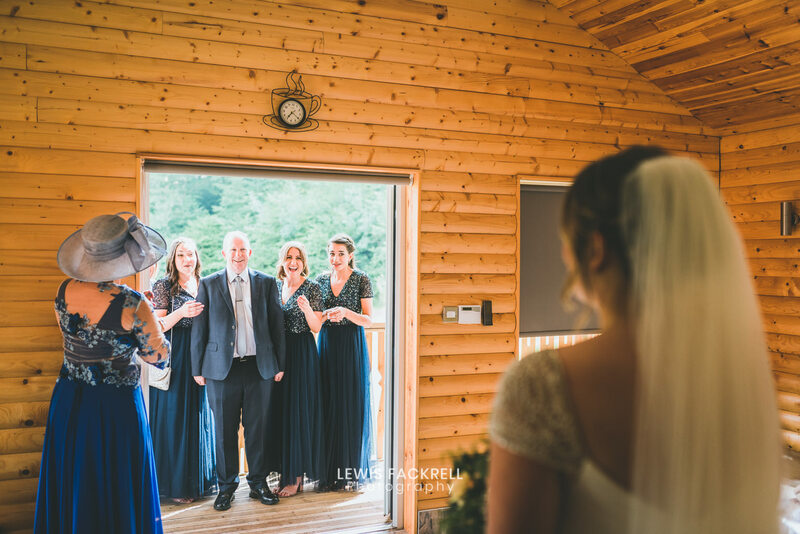 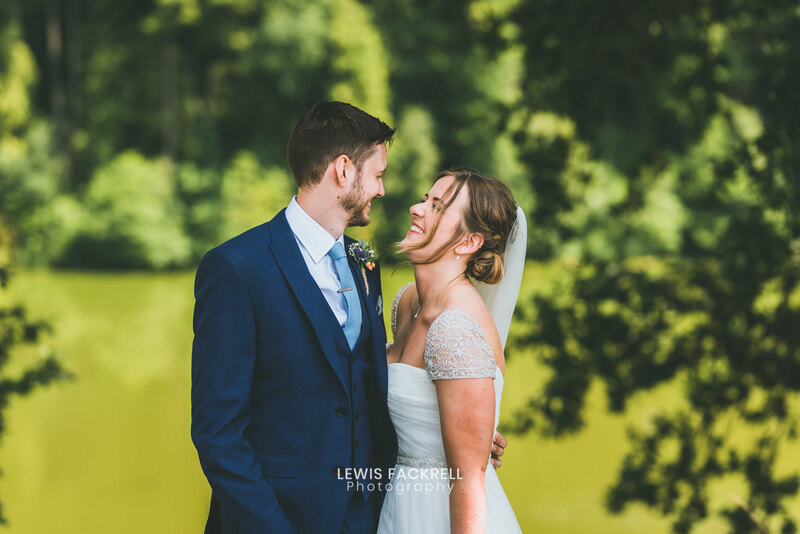 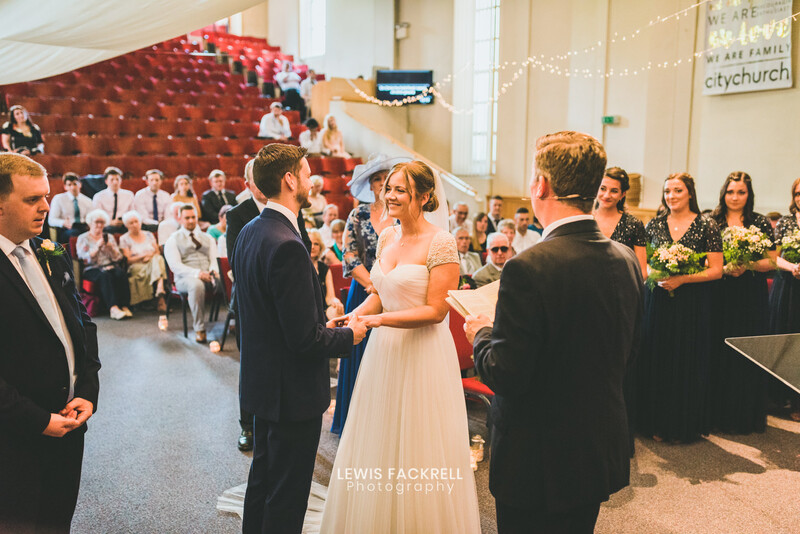 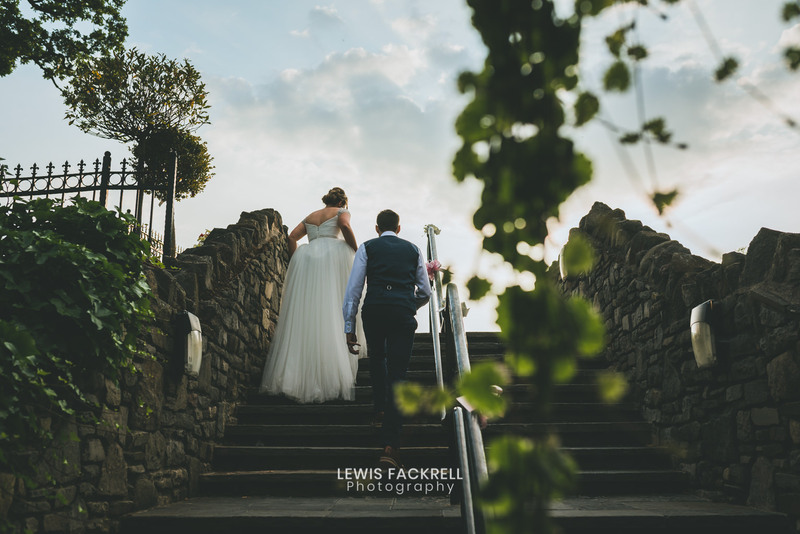 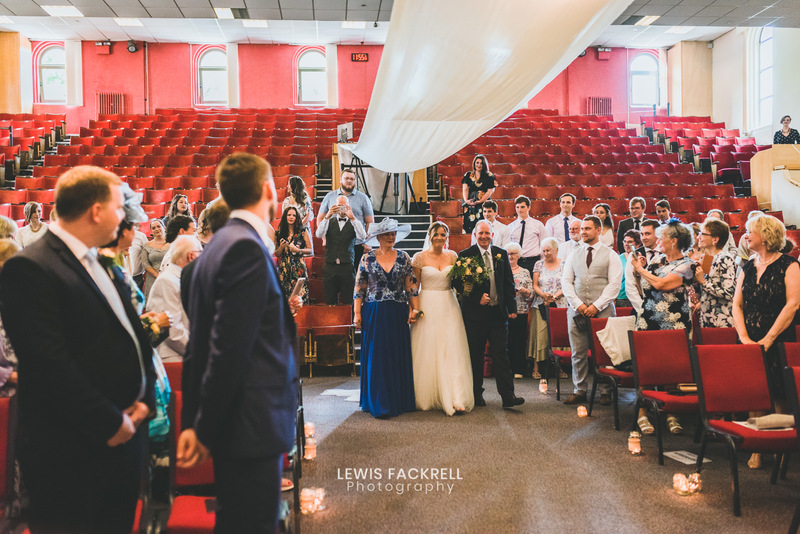 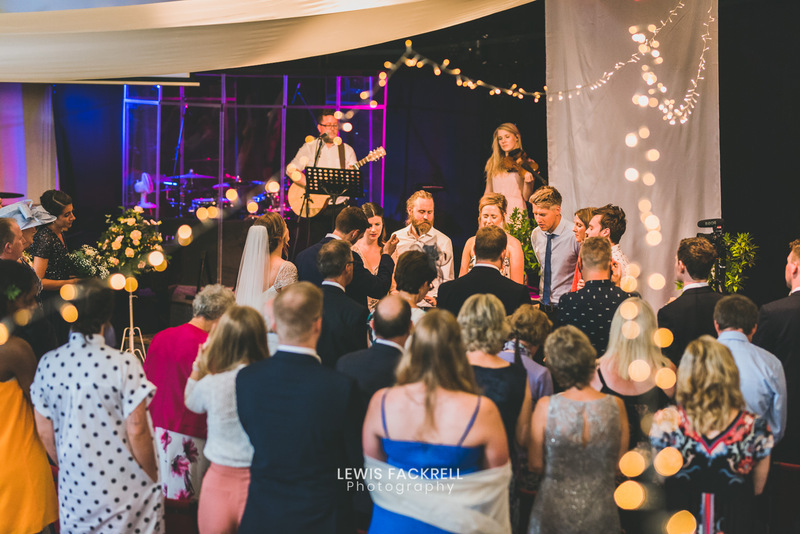 Canada Lodge & Lake set the stunning backdrop to Beci & David’s wedding celebrations following their wedding ceremony at the City Church in Cardiff. 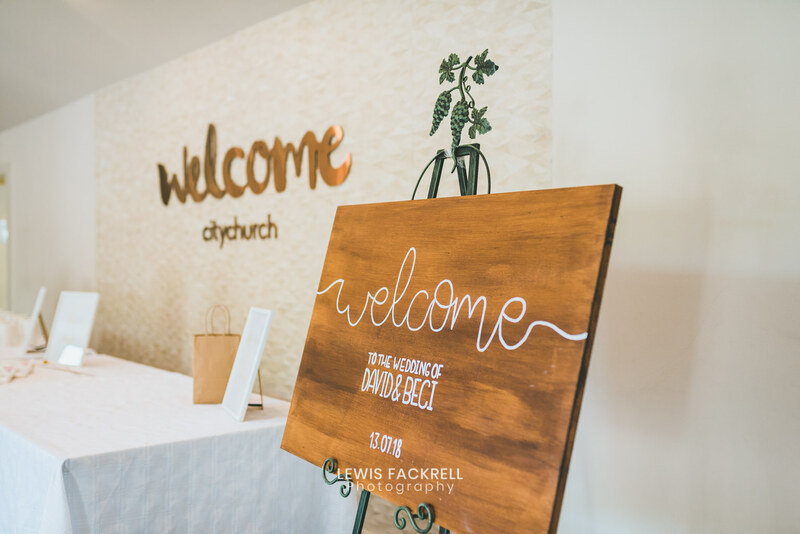 Both Beci & David grew up with the influence of the church and prayers. 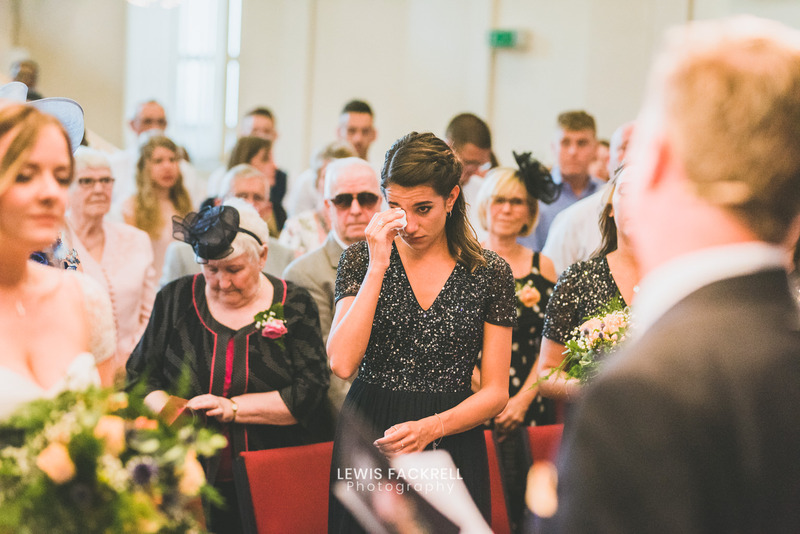 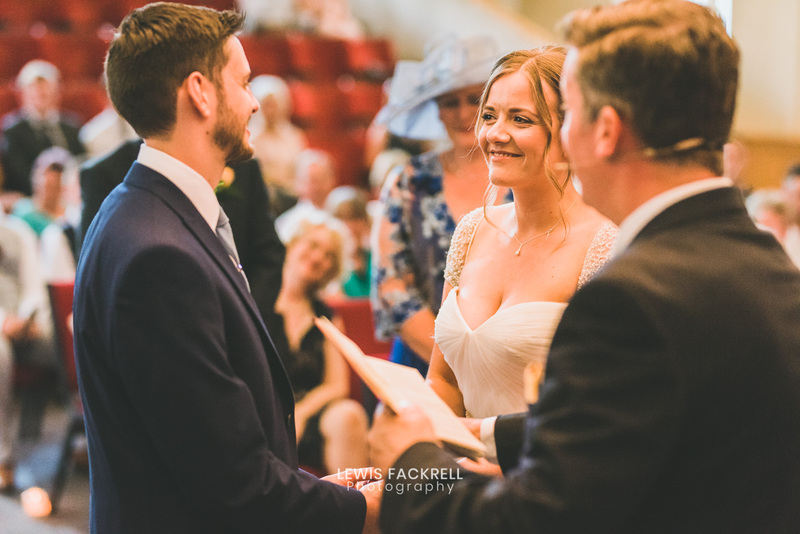 Their ceremony was full of blessings, songs and readings of faith which was fantastic to document. 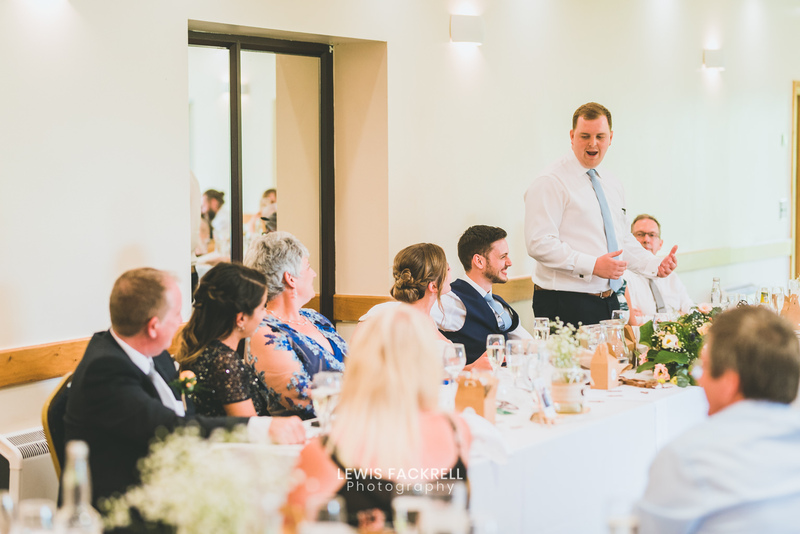 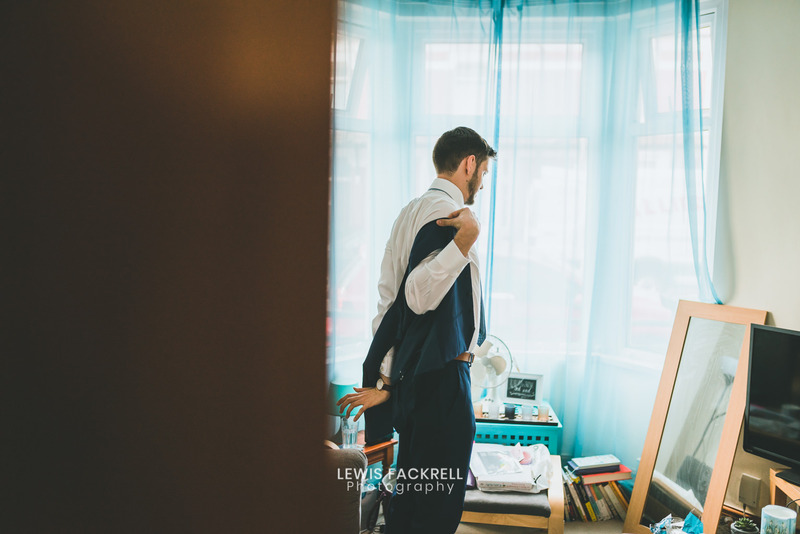 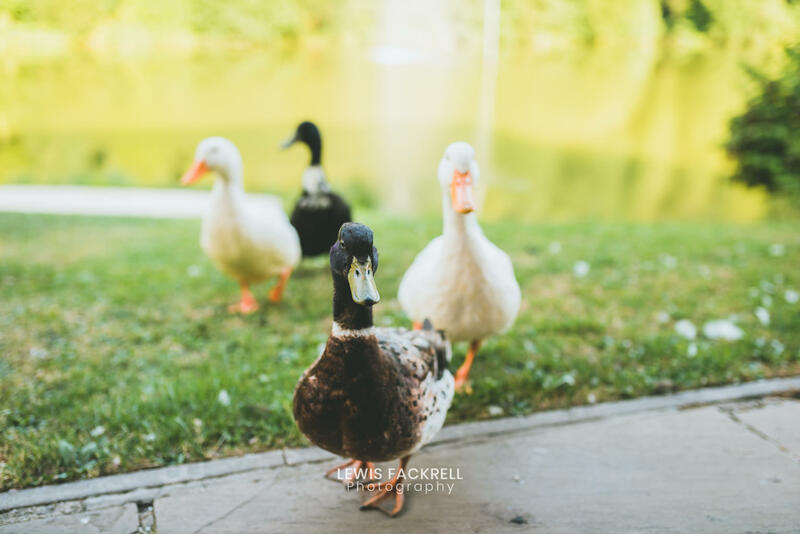 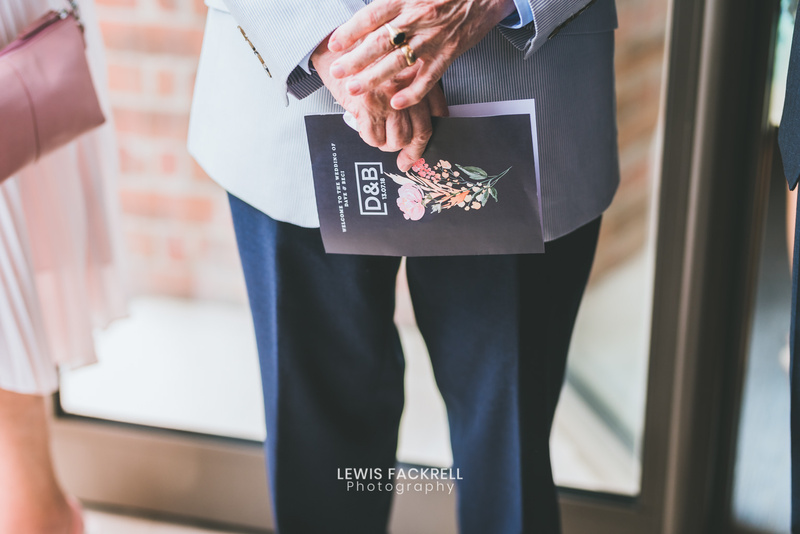 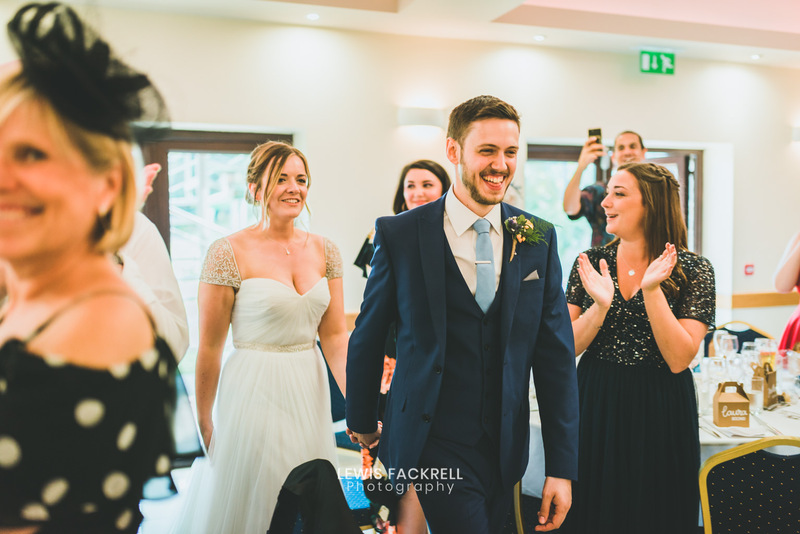 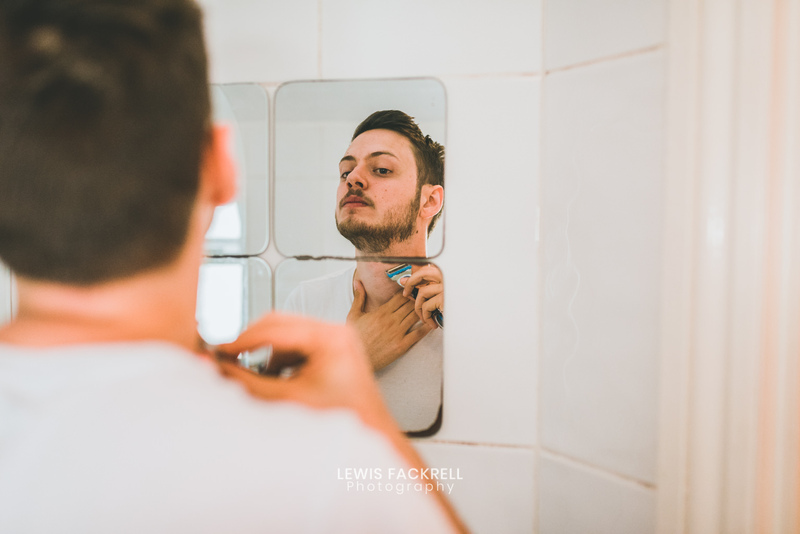 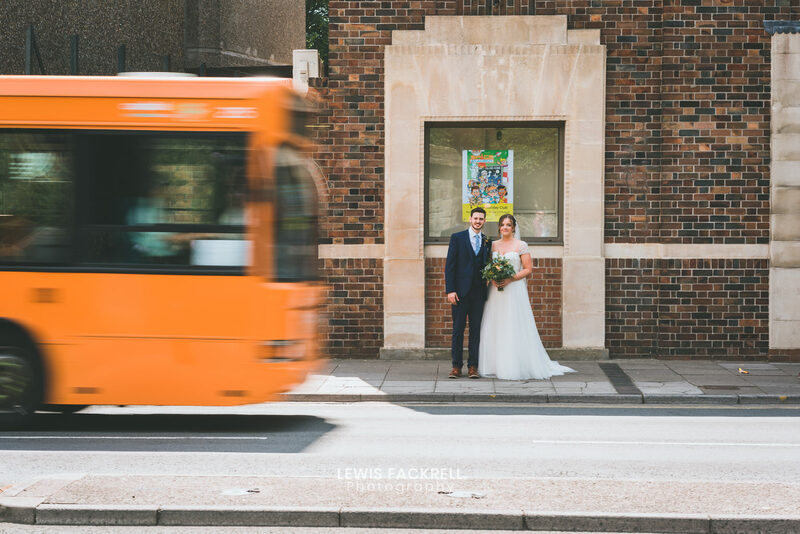 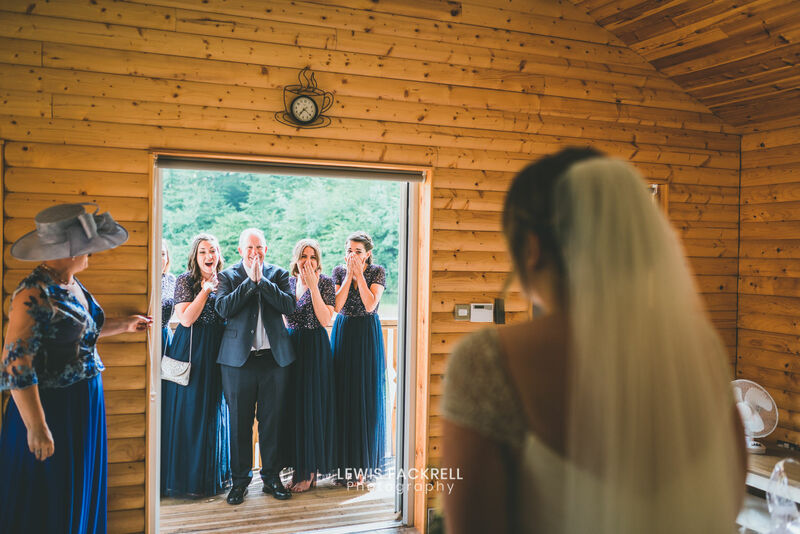 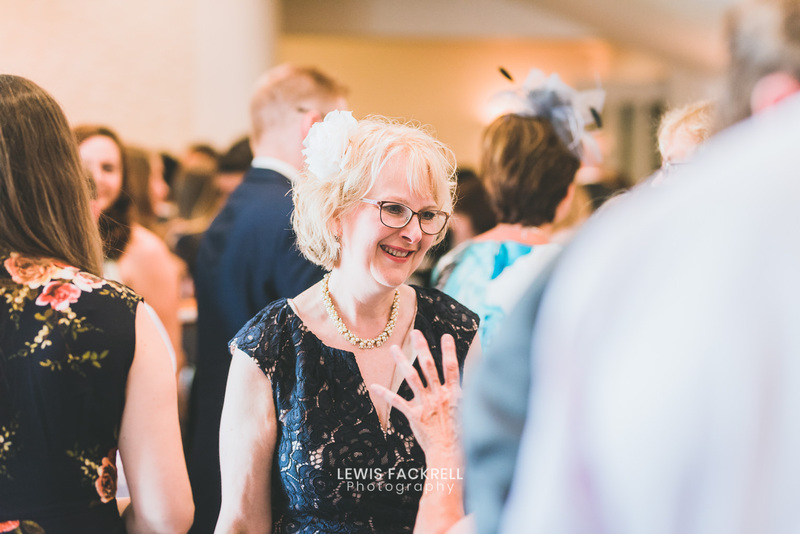 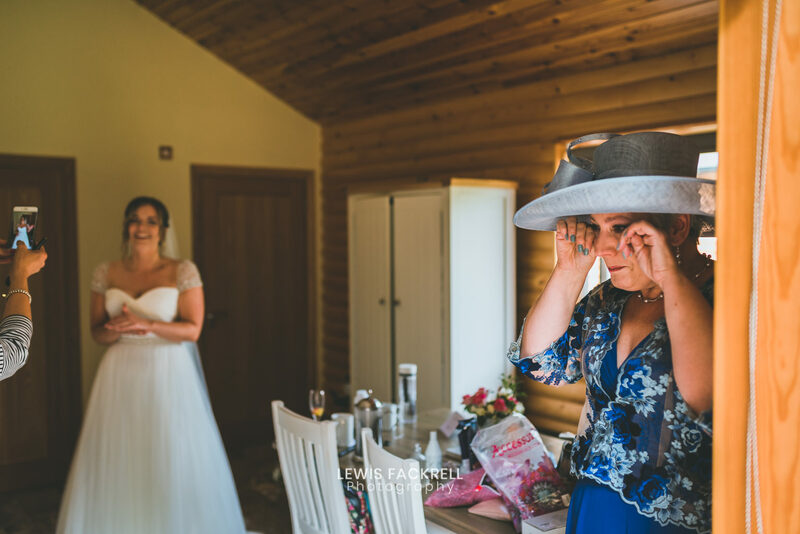 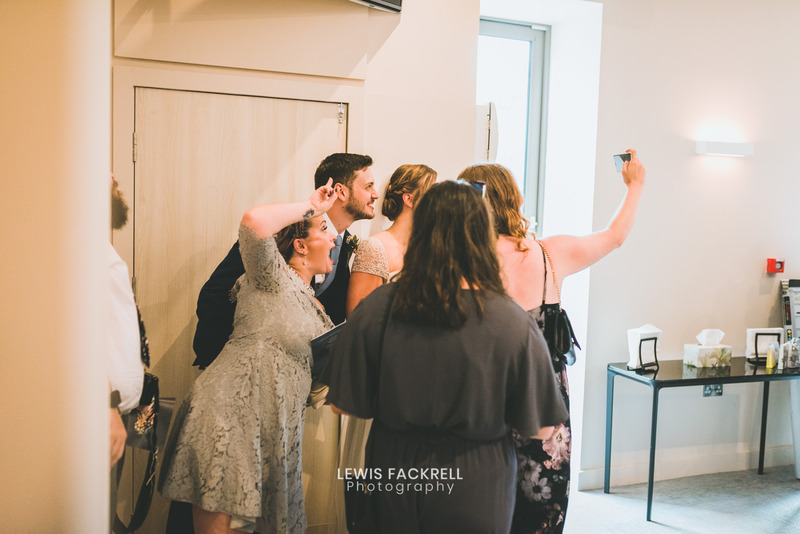 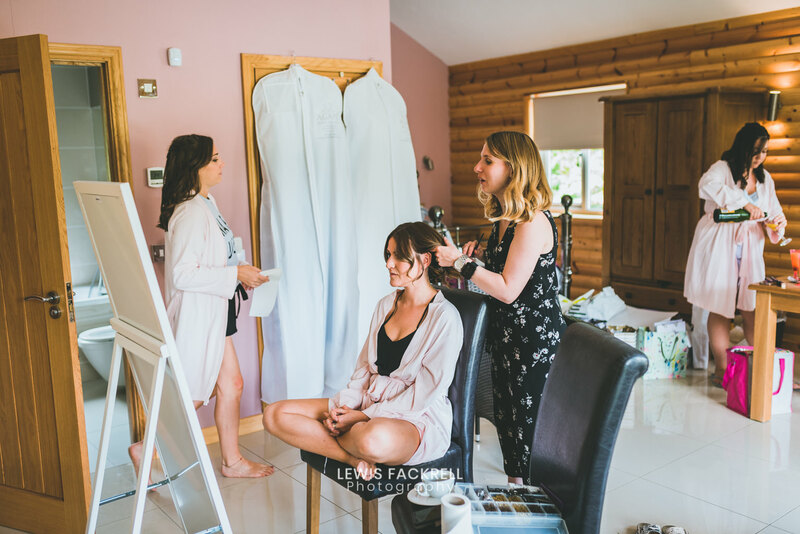 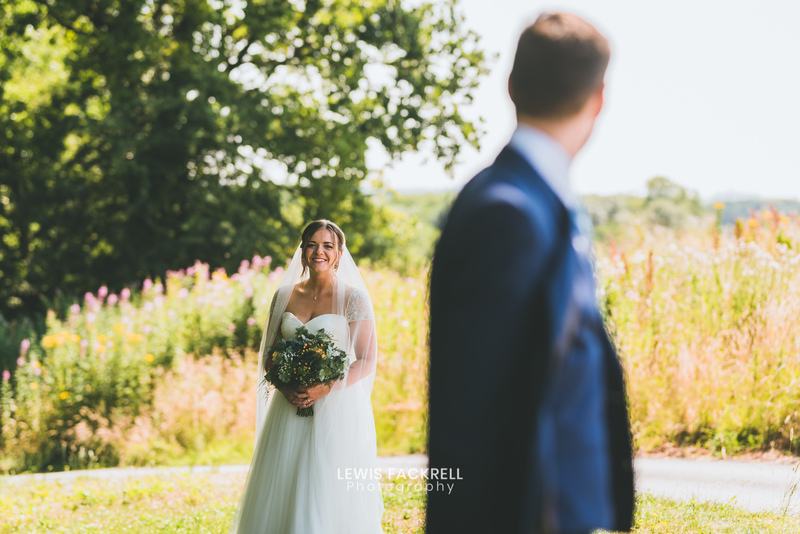 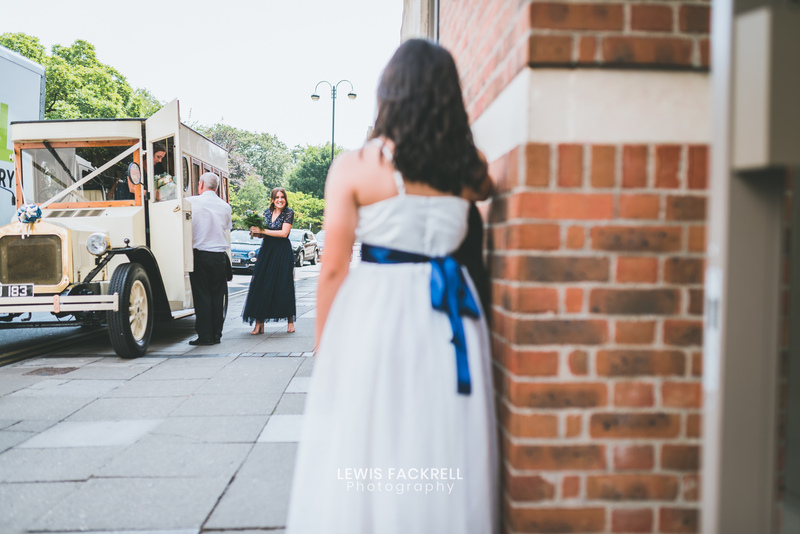 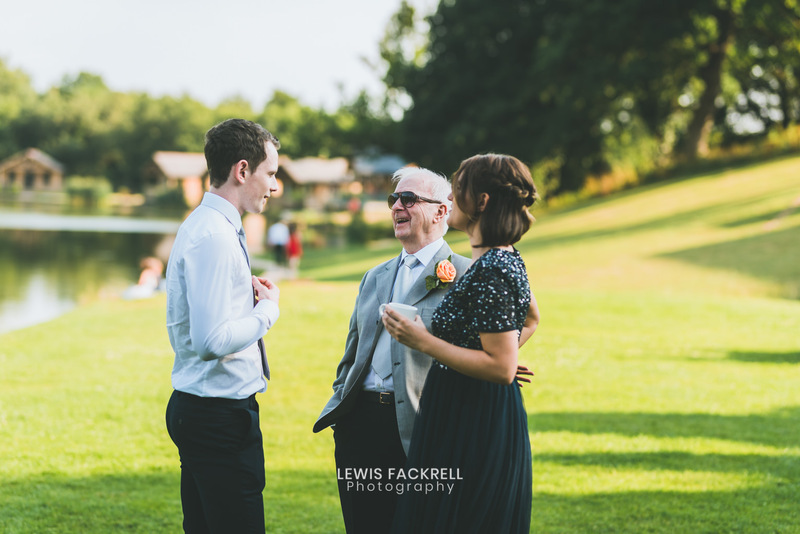 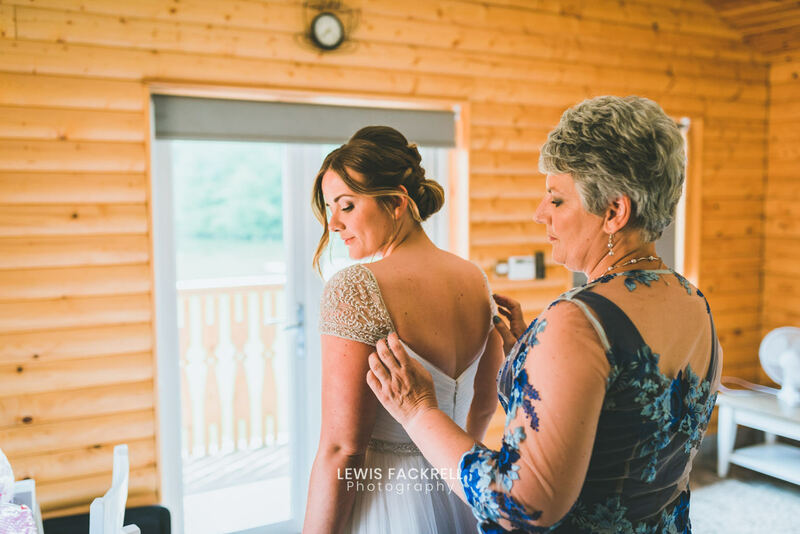 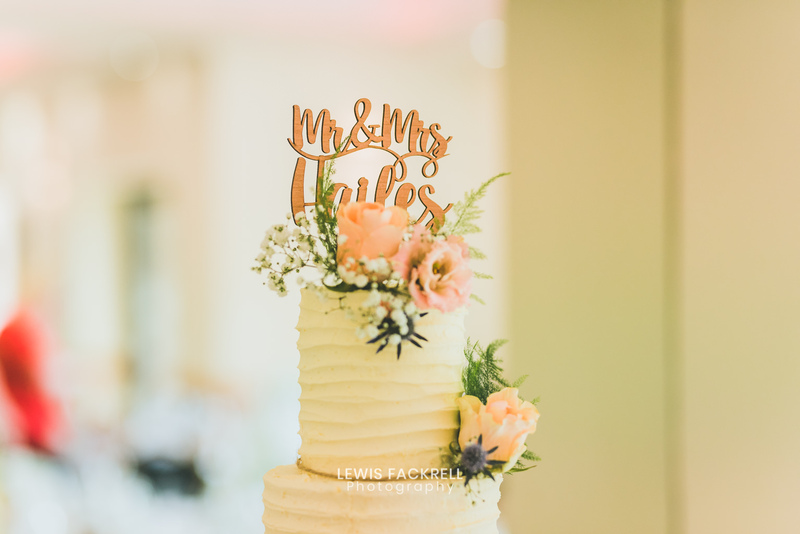 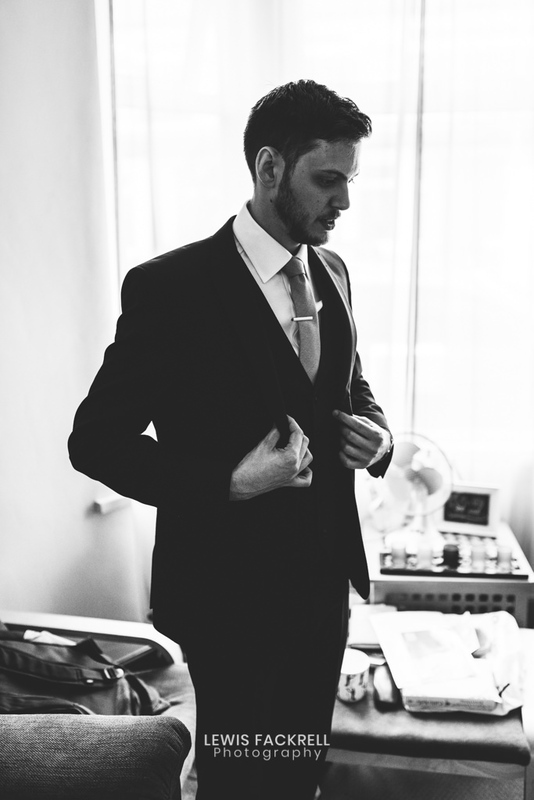 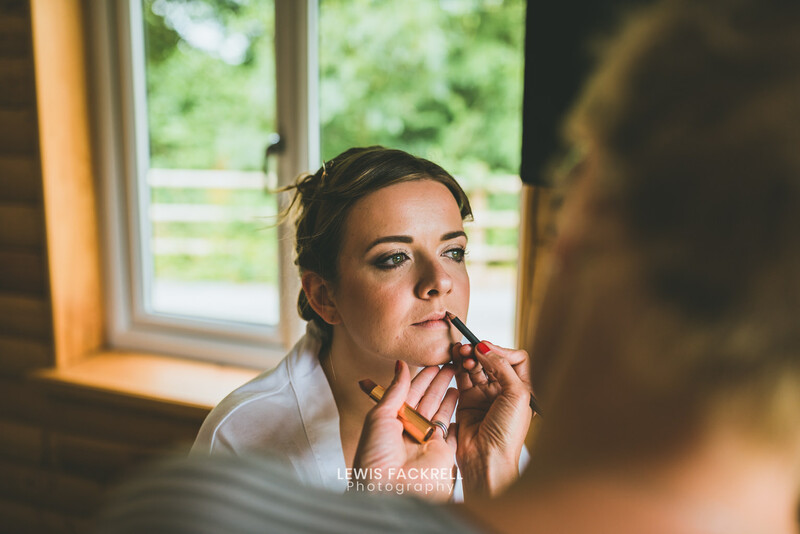 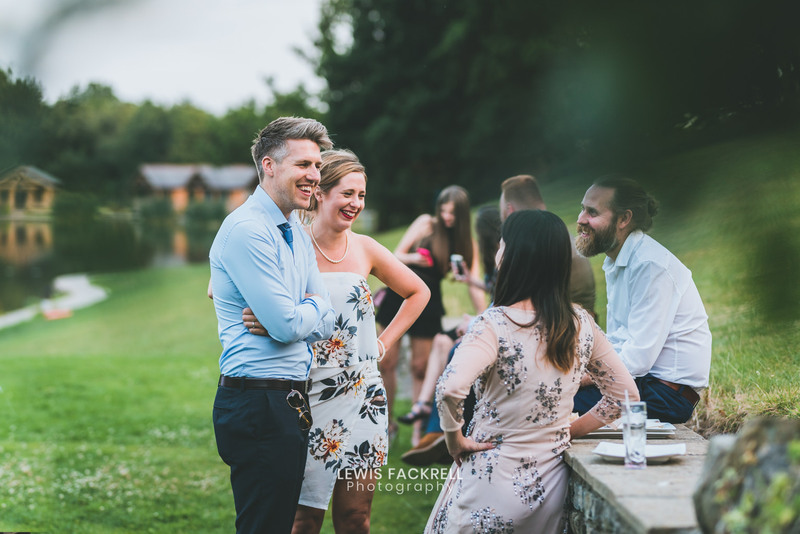 It was onto the venue for their reception and wedding breakfast… we headed into the quieter part of the wedding venue to capture a handful of beautiful portraits before the rest of their guests arrived. 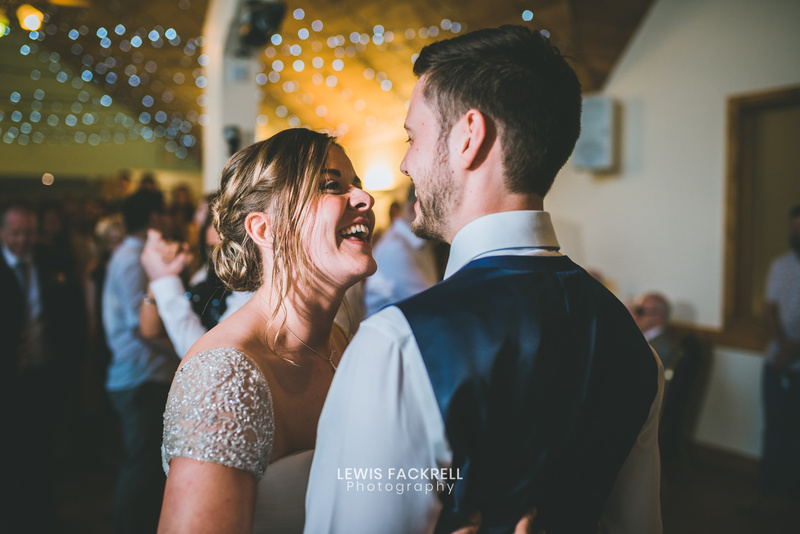 It’s always nice to capture natural images of just the bride & groom on the wedding day; In years to come they gain value as they grow older, memories fade and details forgotten. 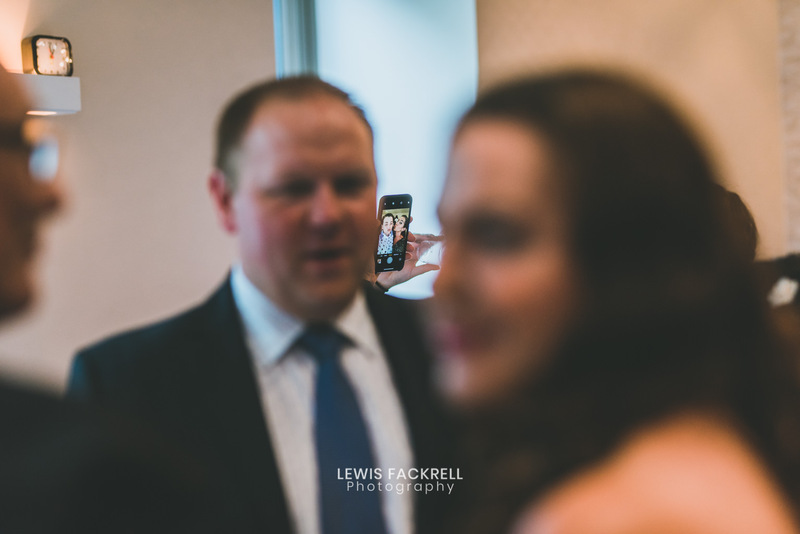 The album becomes the only real visual record of their moments of the day. 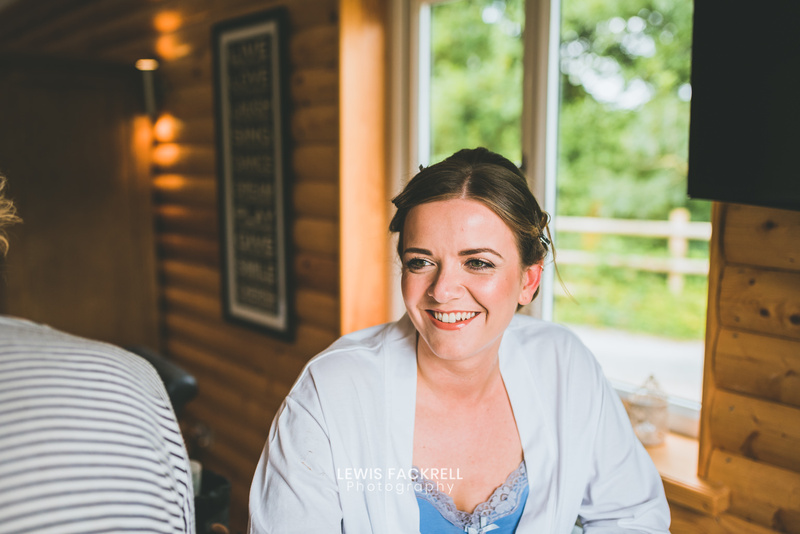 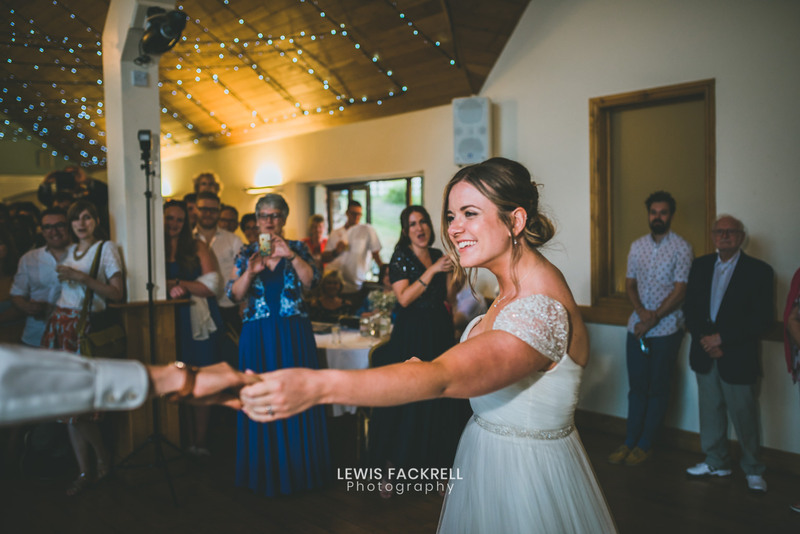 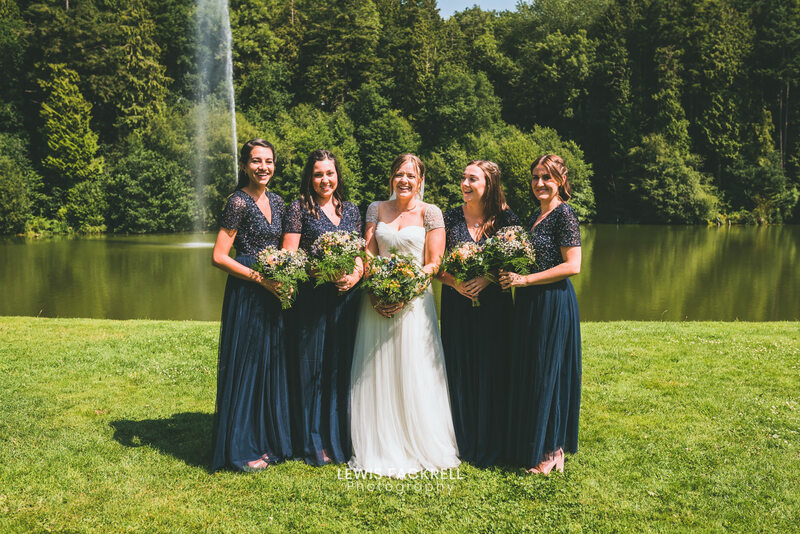 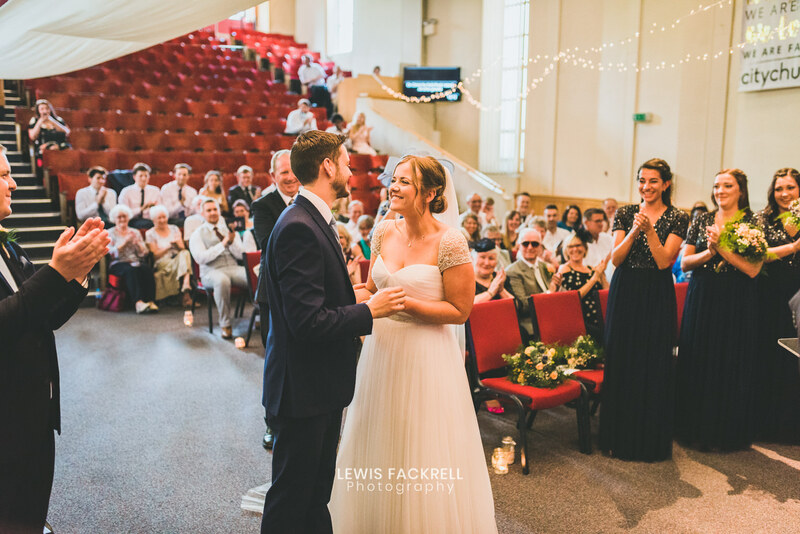 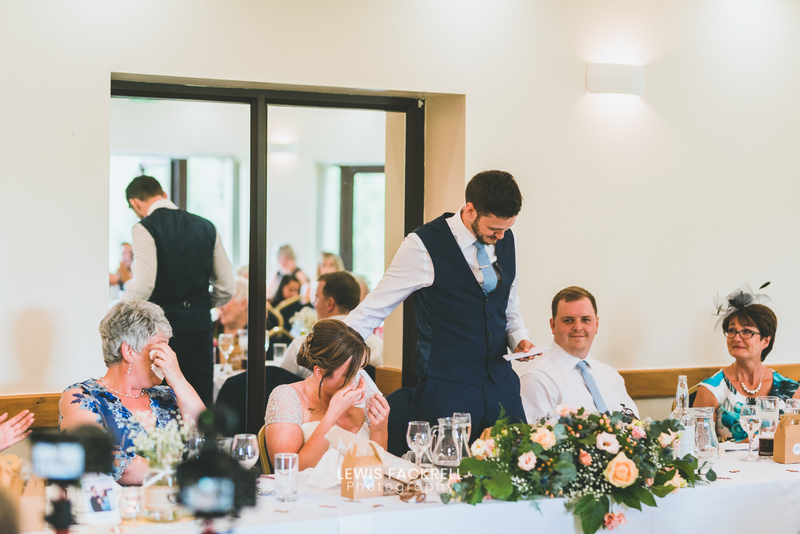 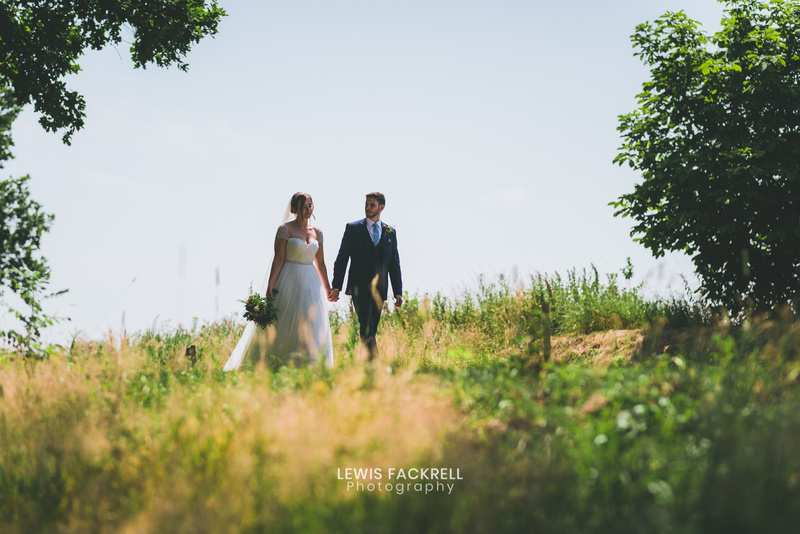 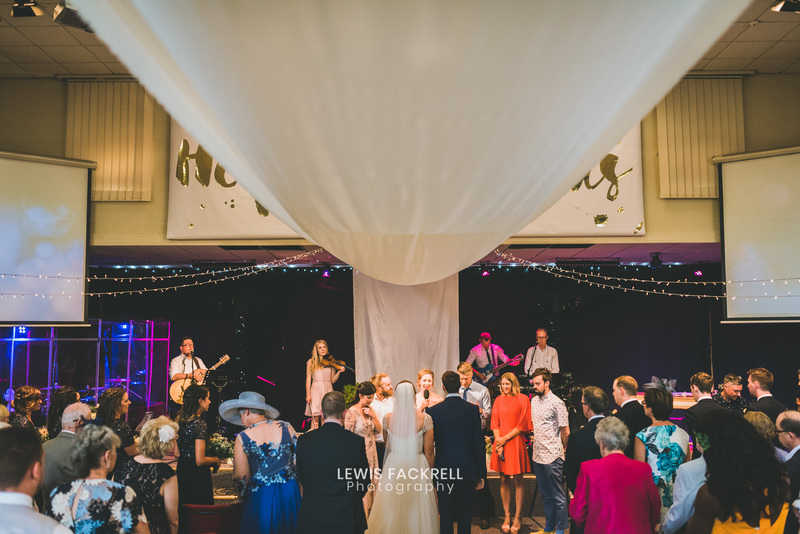 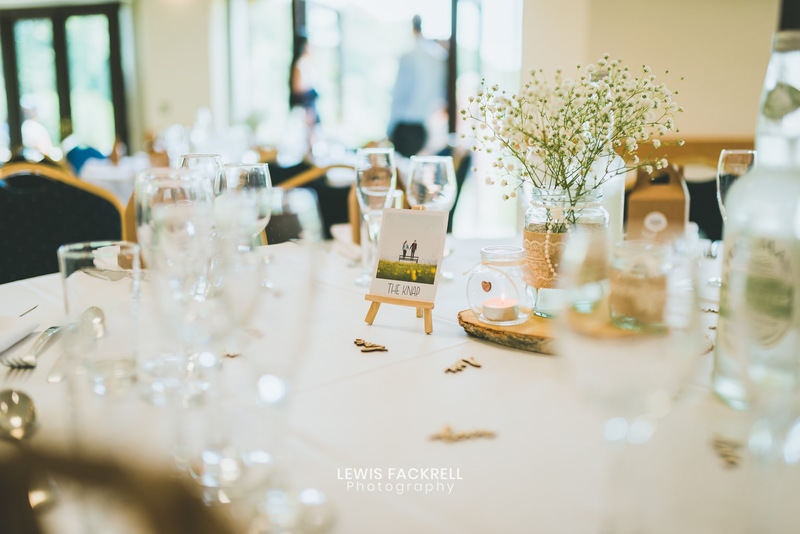 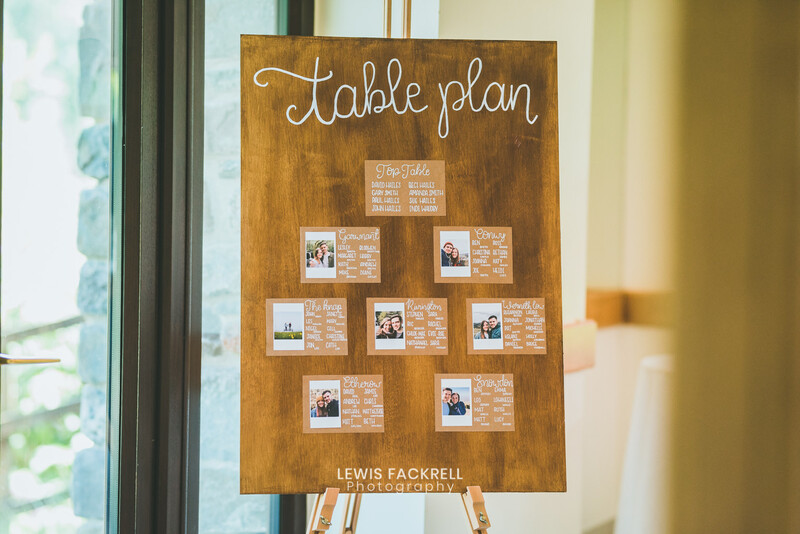 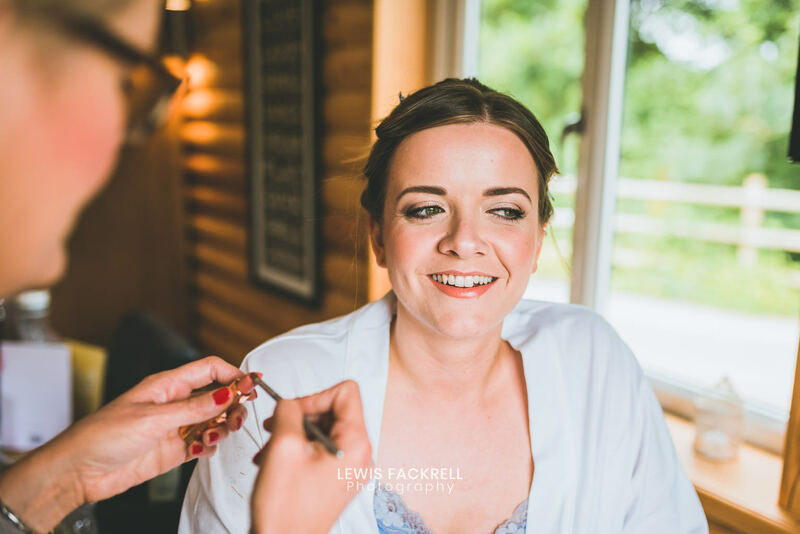 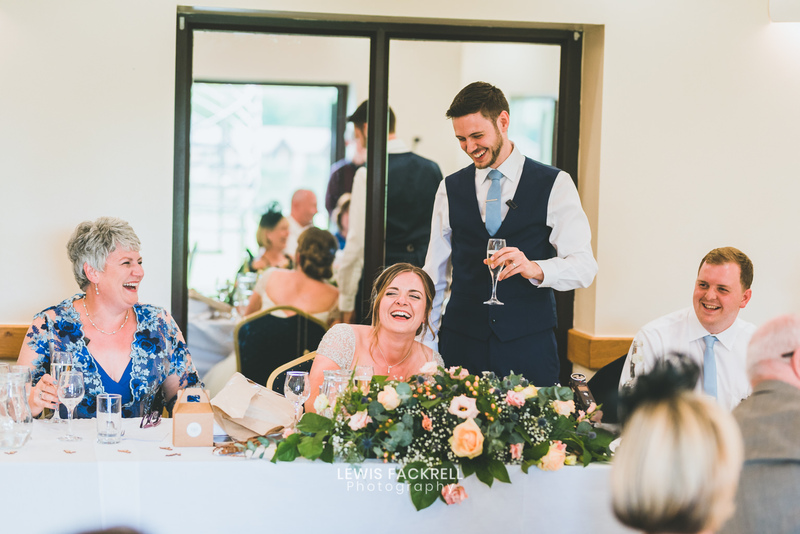 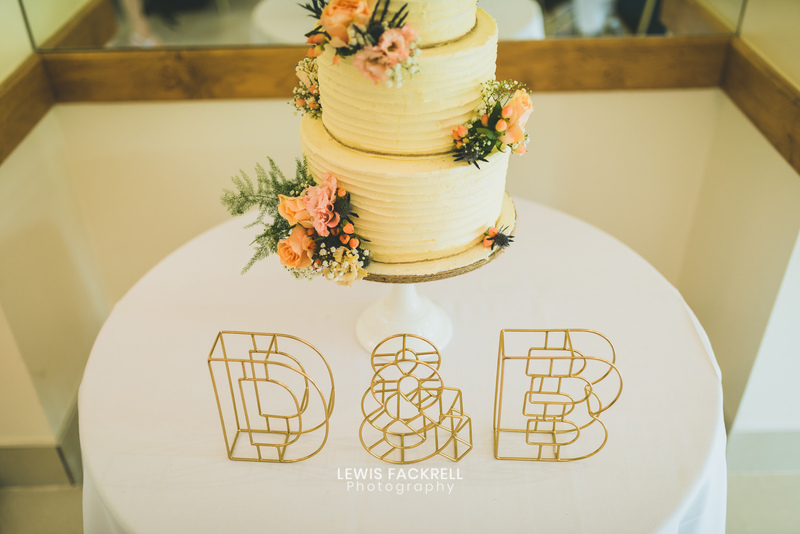 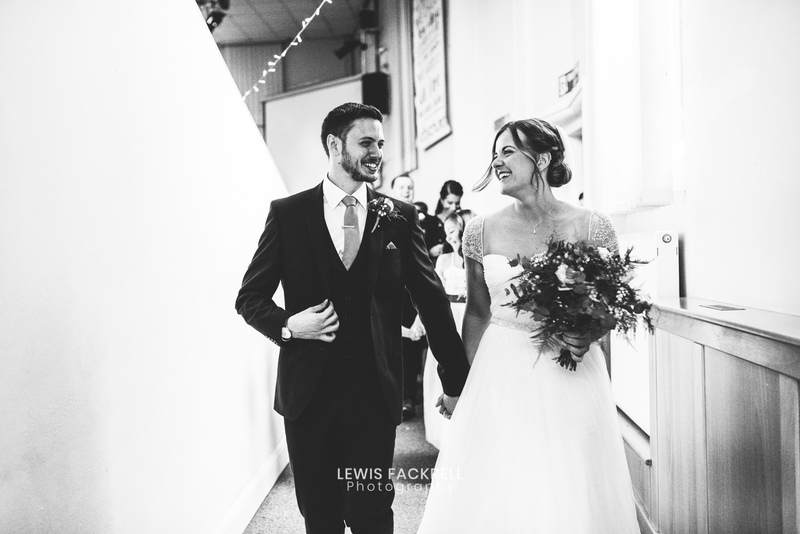 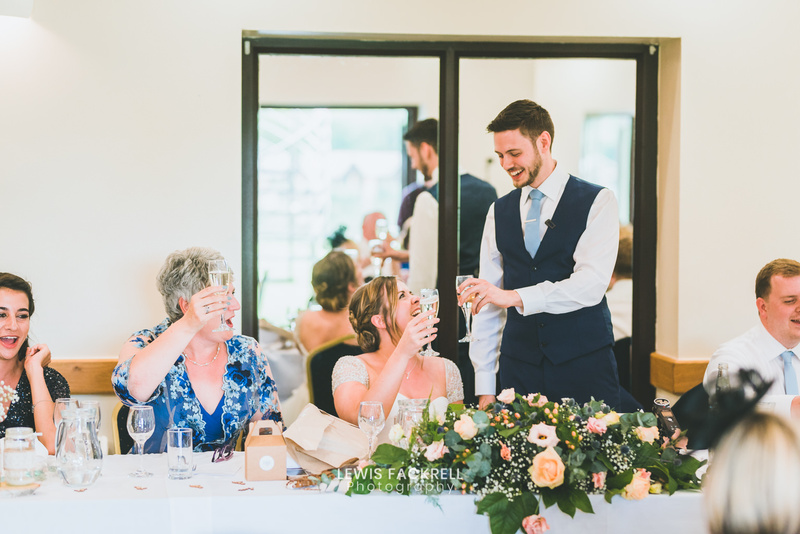 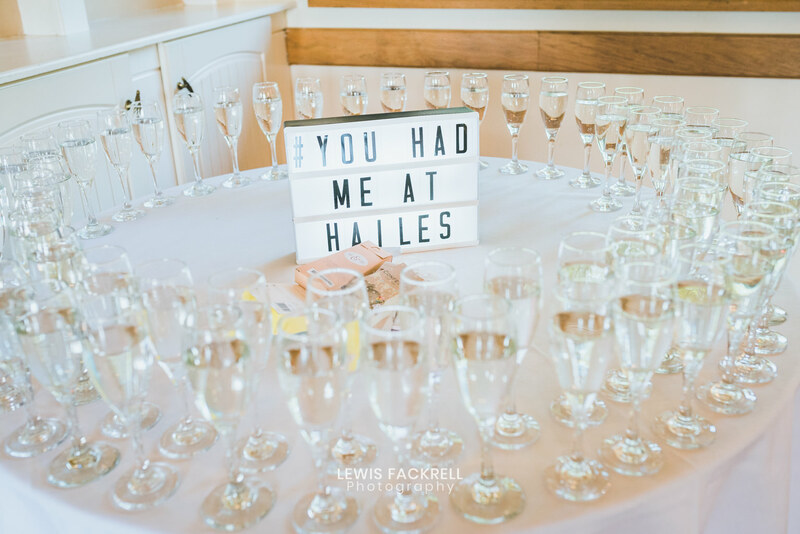 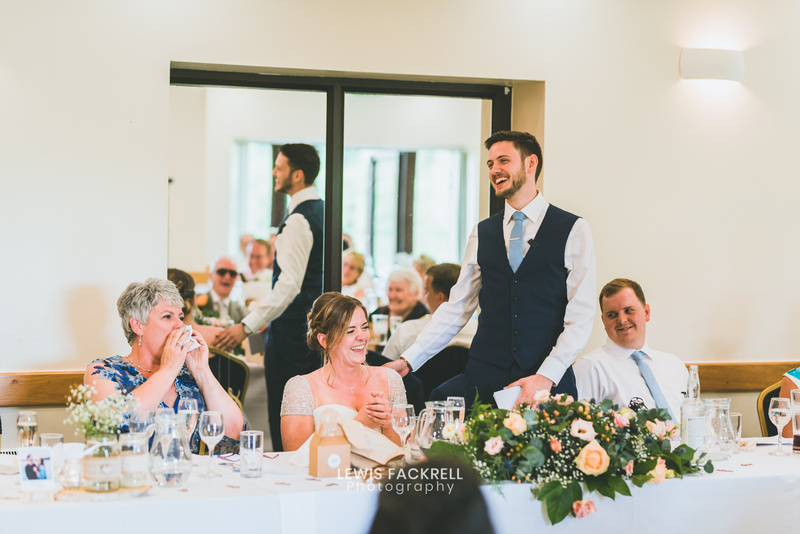 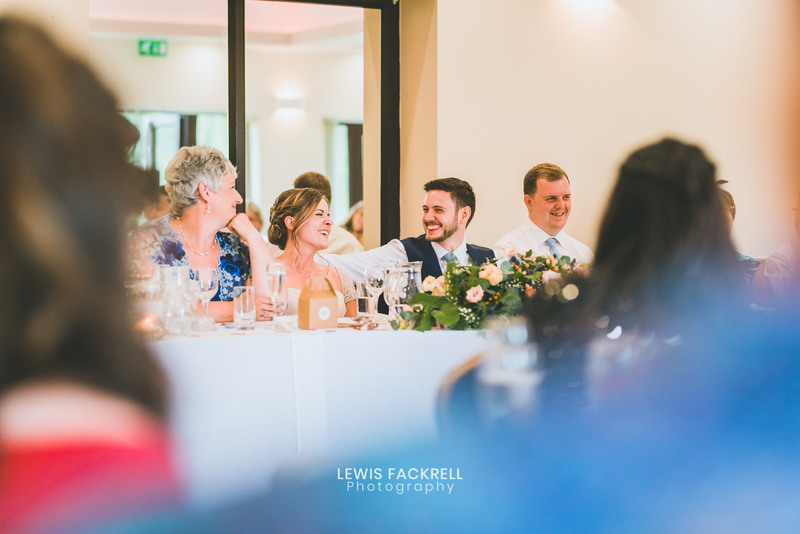 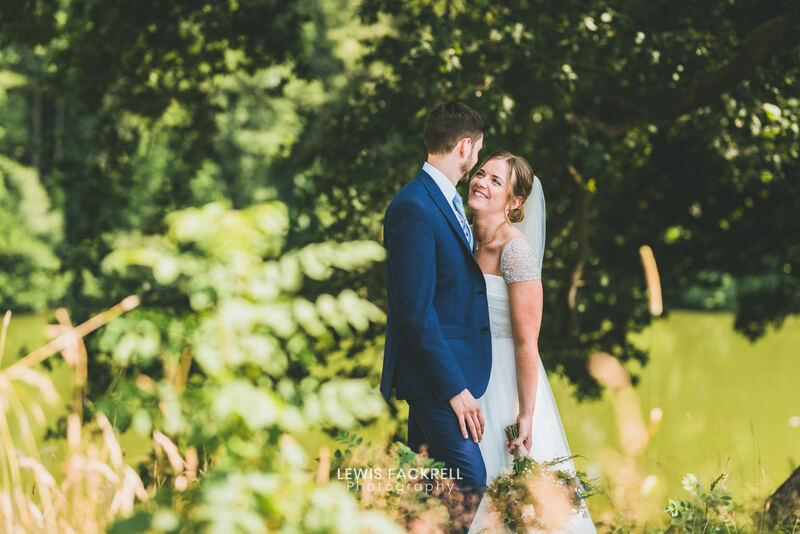 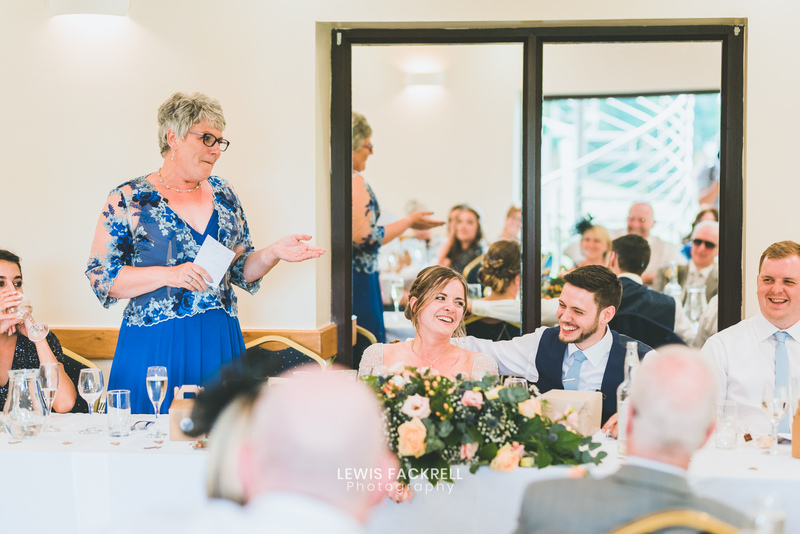 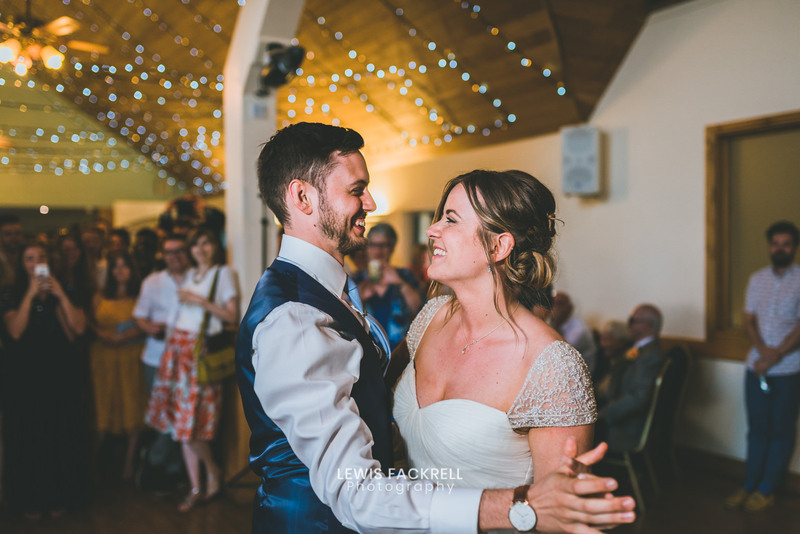 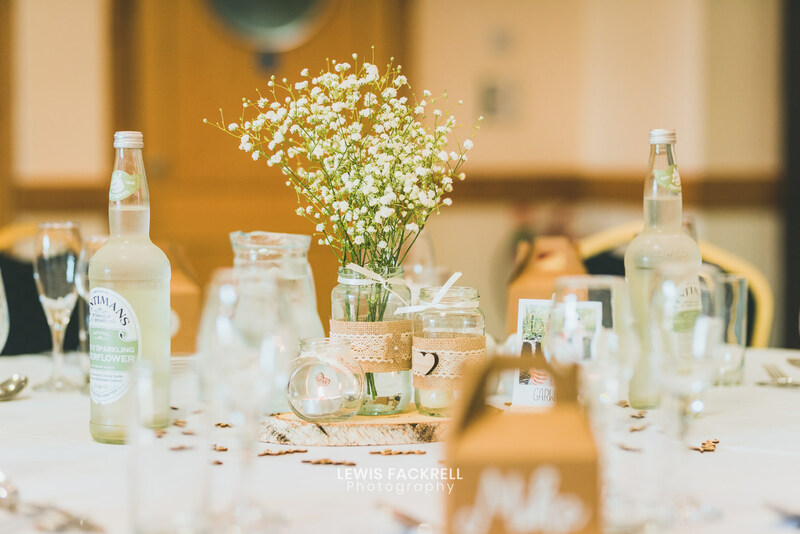 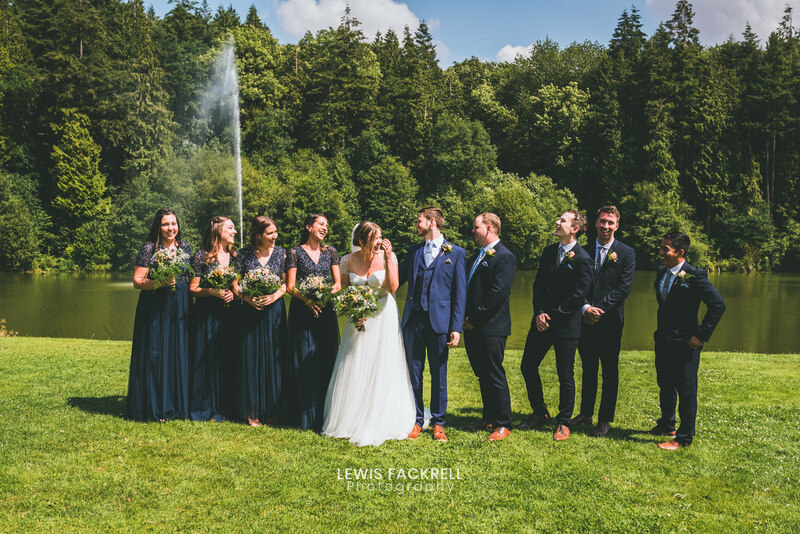 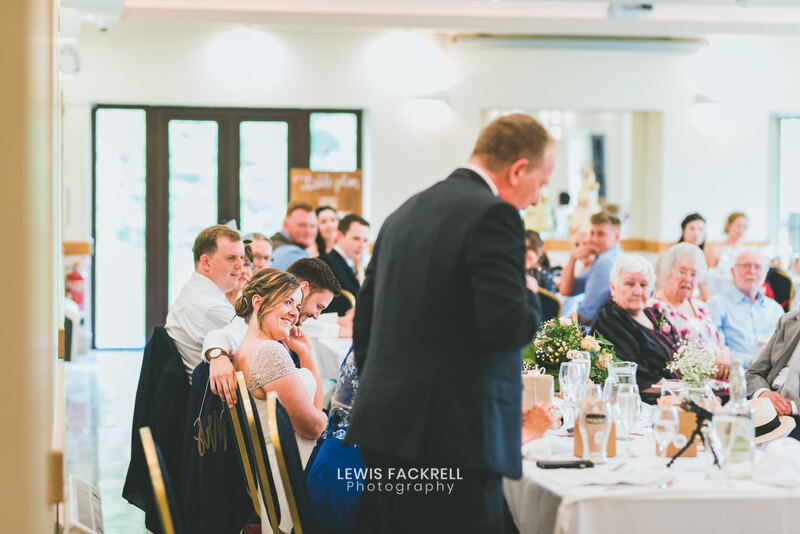 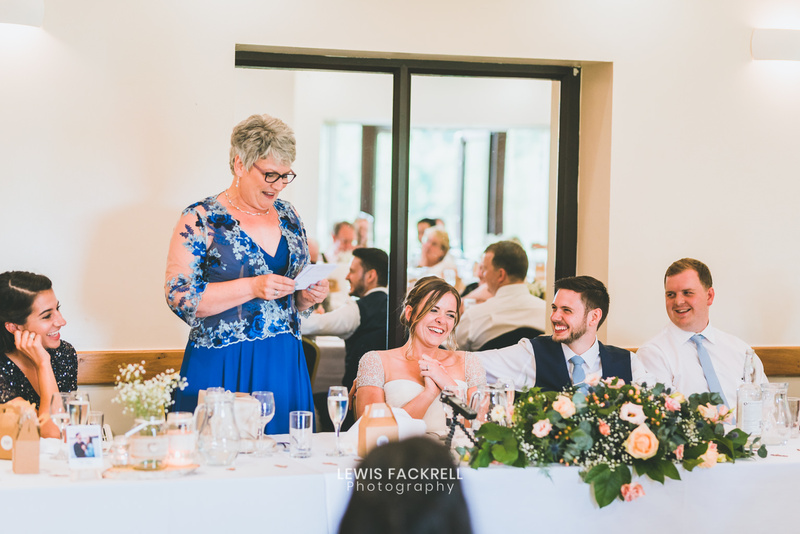 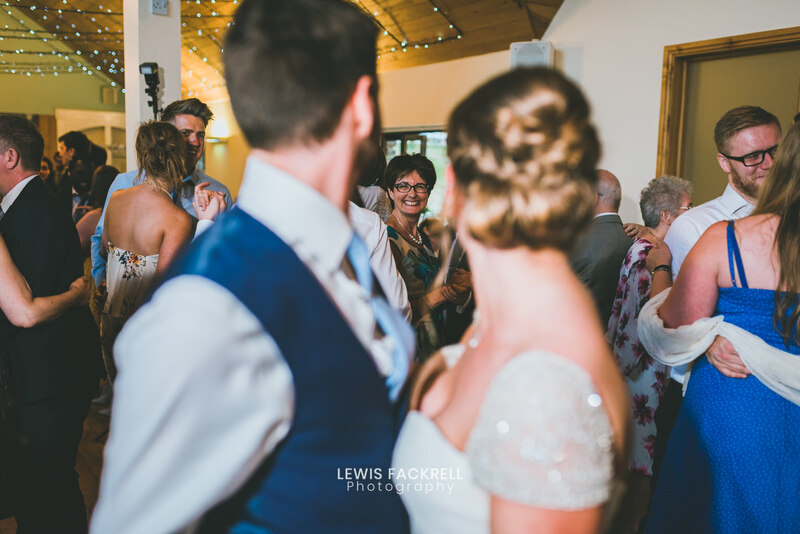 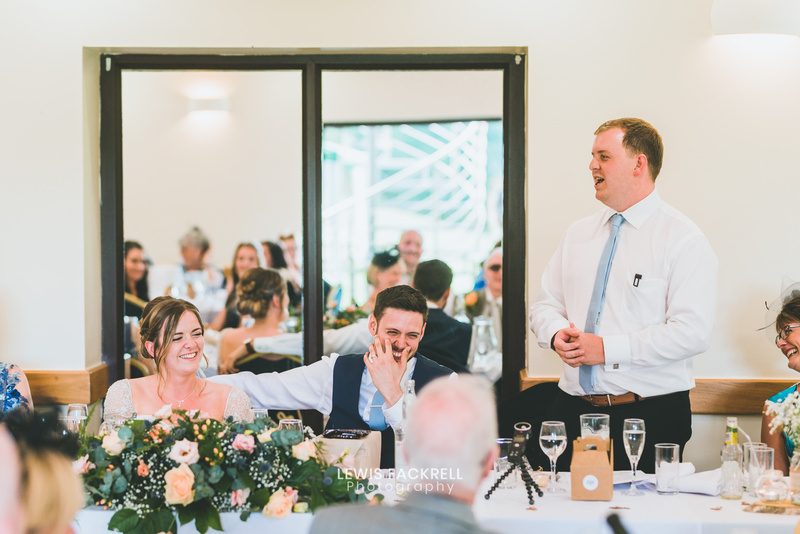 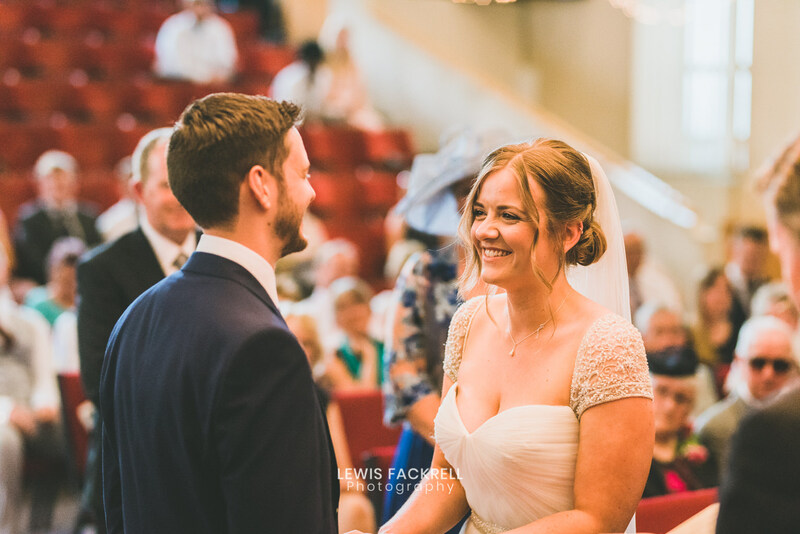 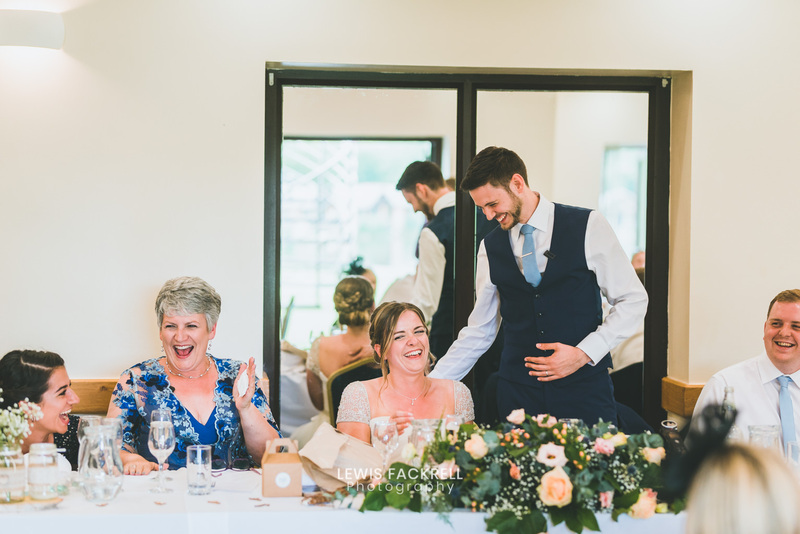 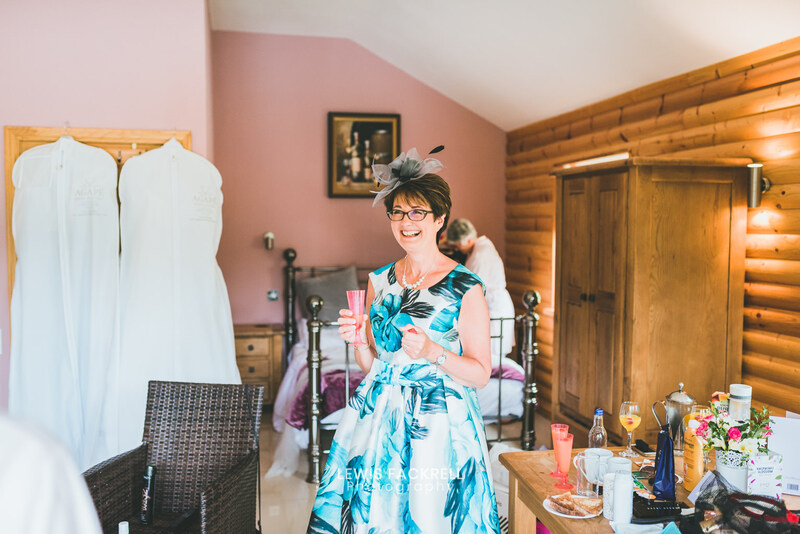 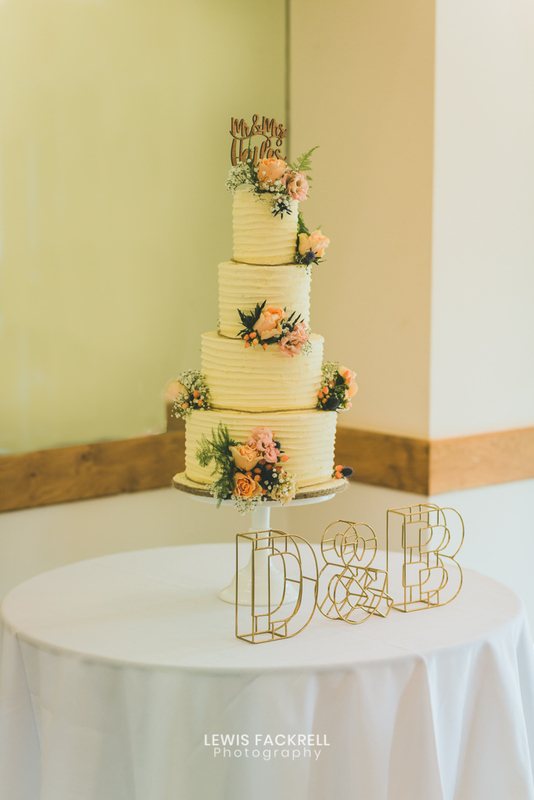 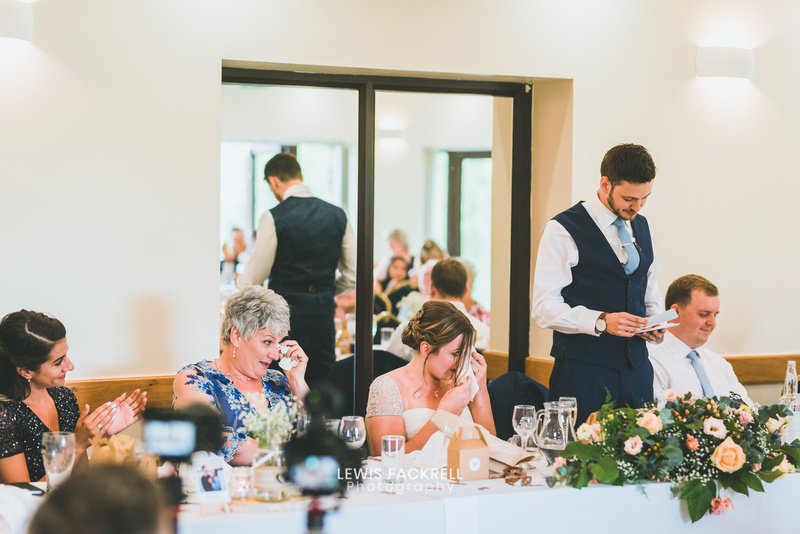 Beci & David emphasised having a celebration of their wedding in a relaxed and fun setting, and they had exactly that. 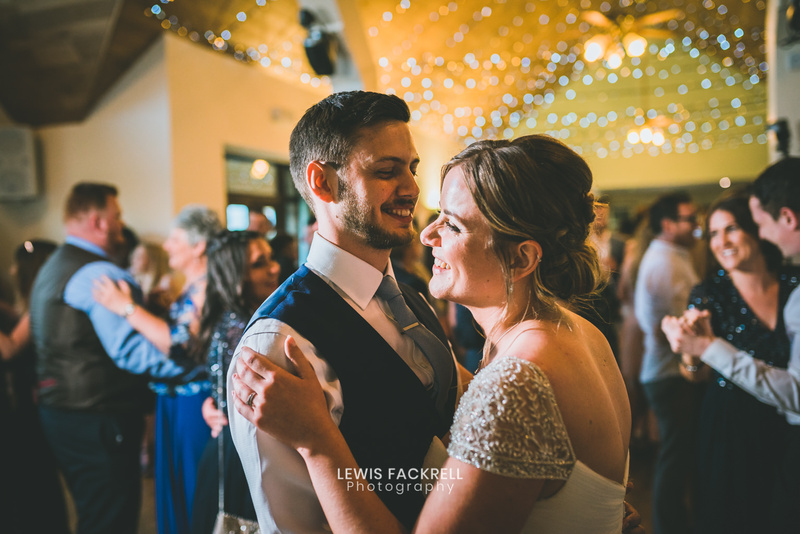 They are such lovely people and their guests equally as great as they enjoyed the celebrations together. 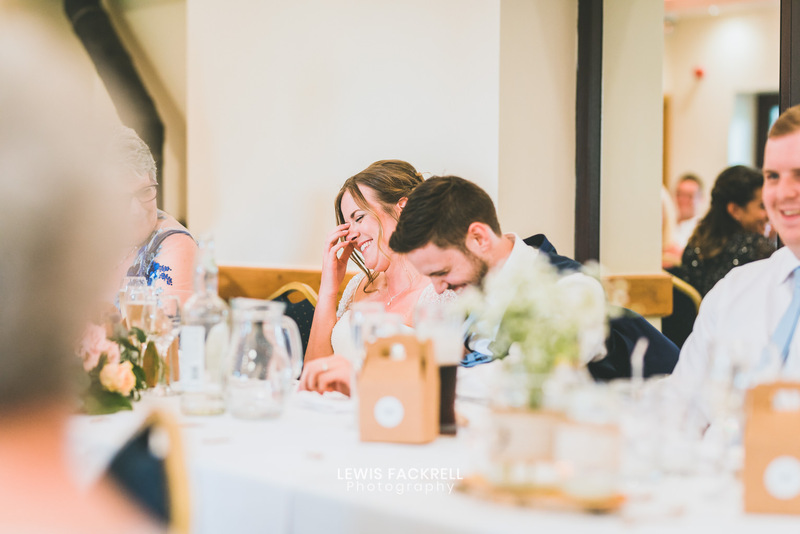 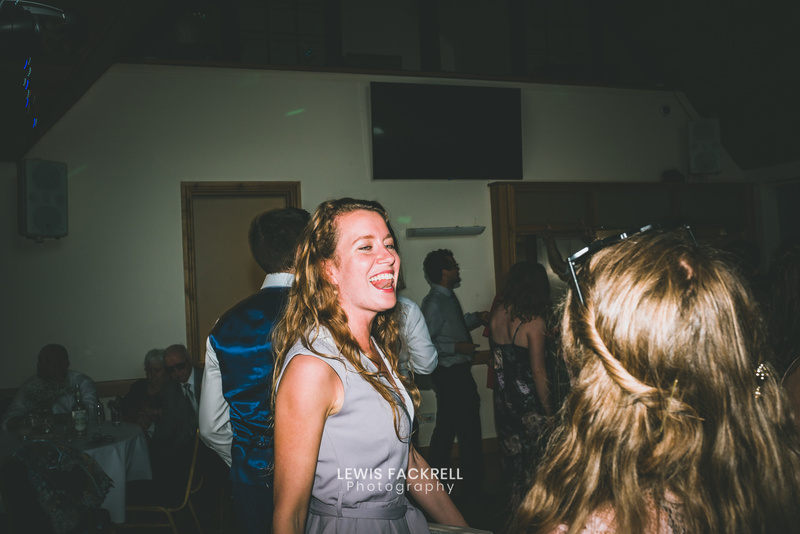 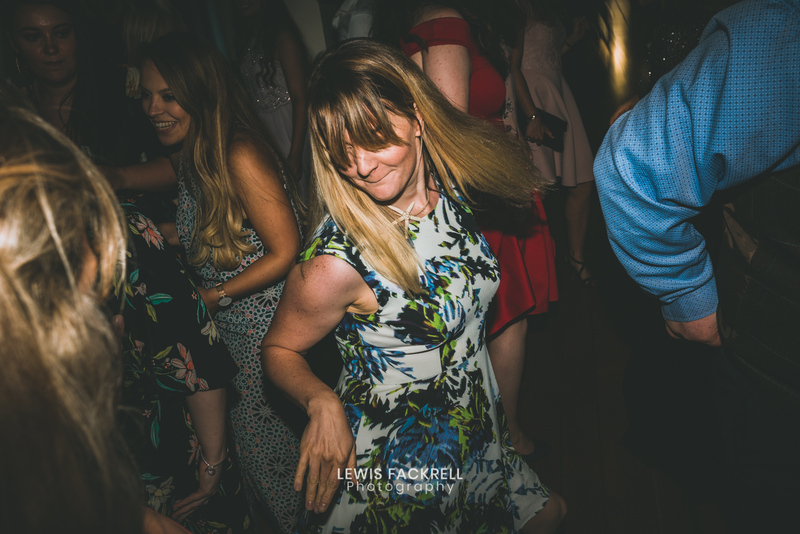 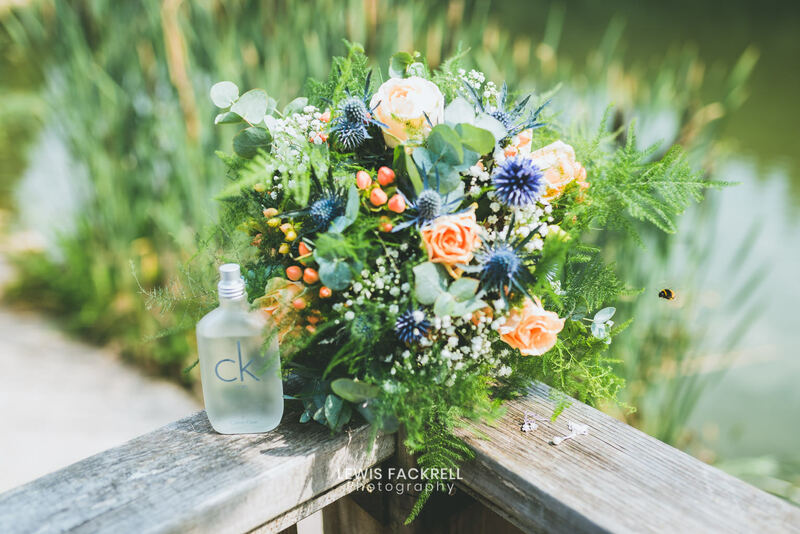 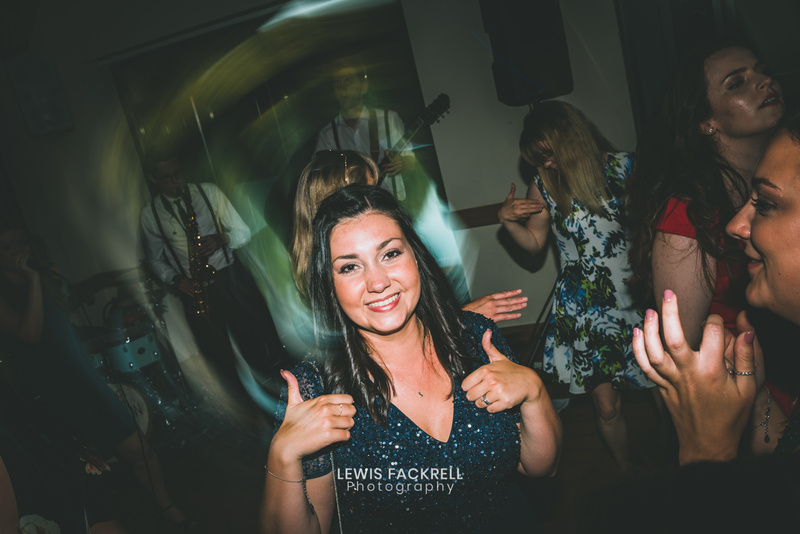 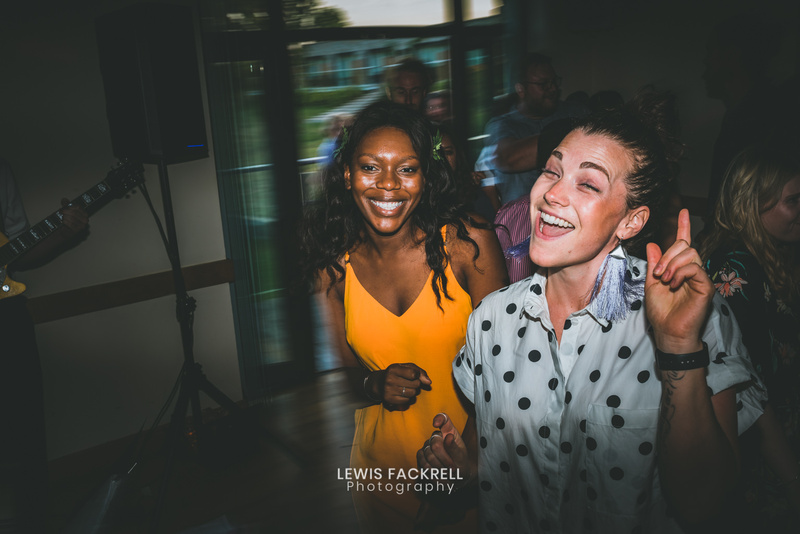 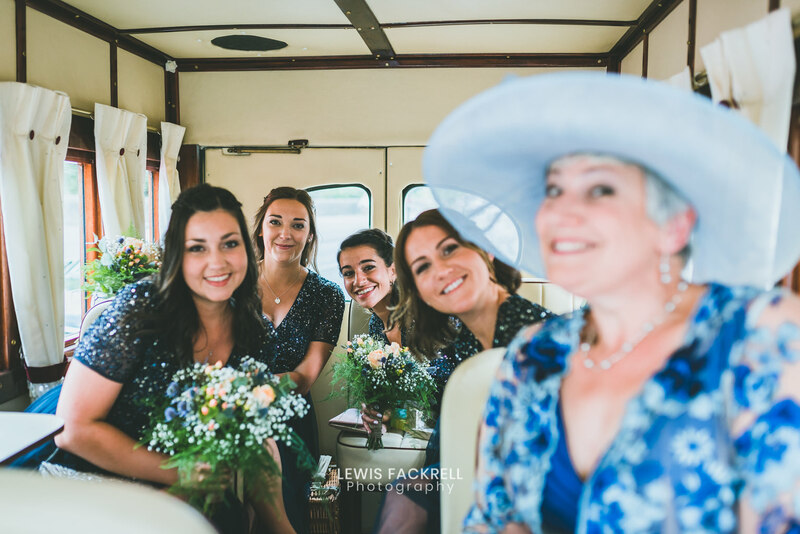 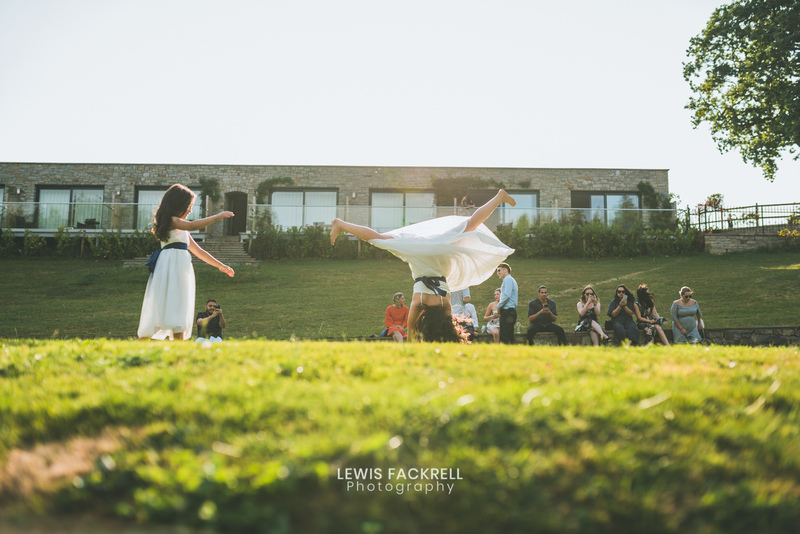 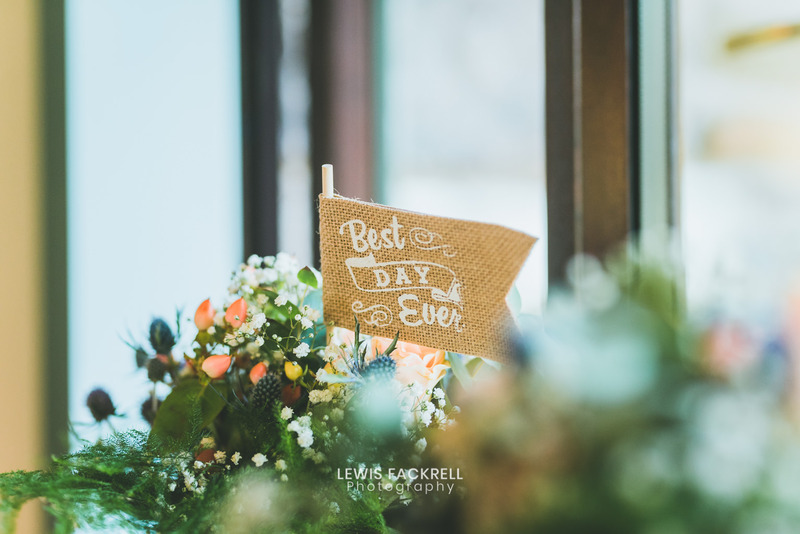 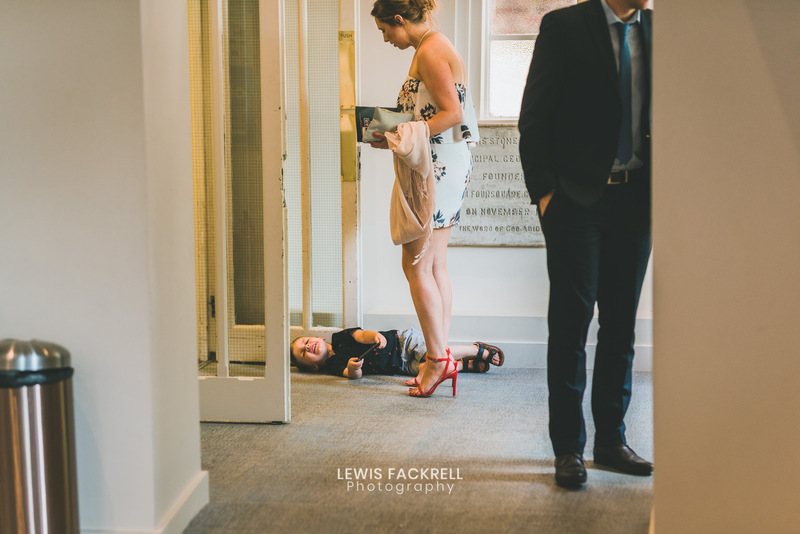 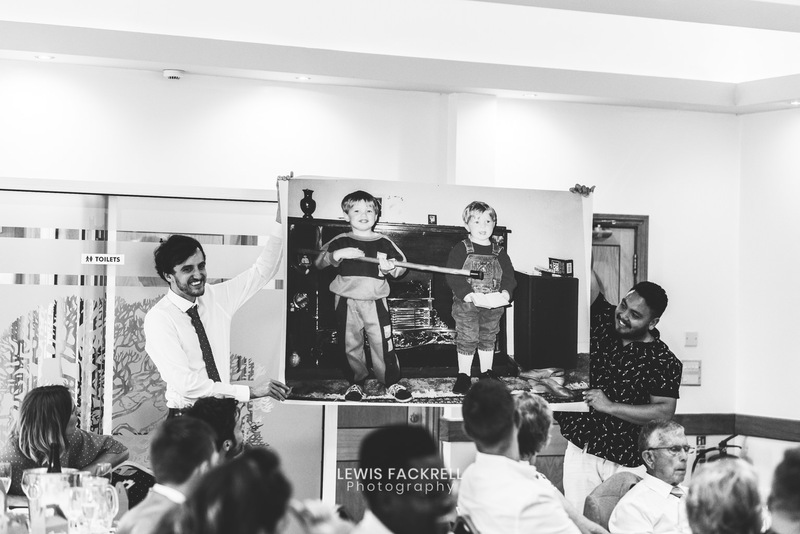 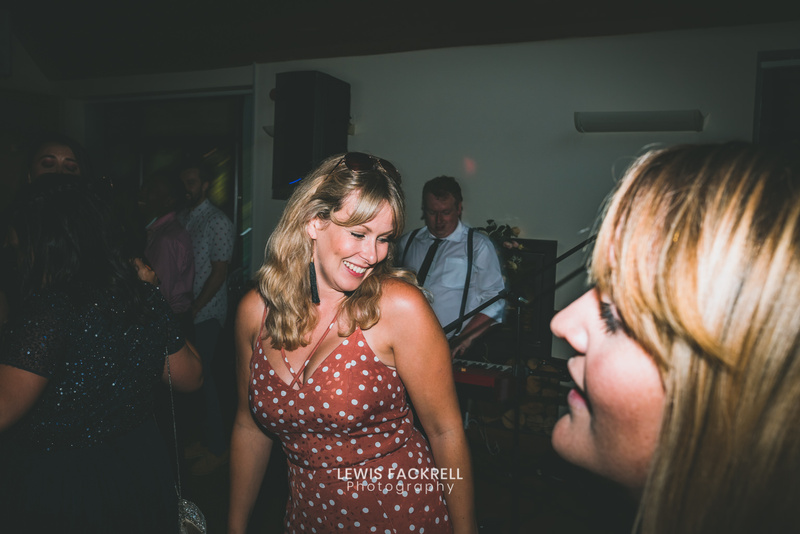 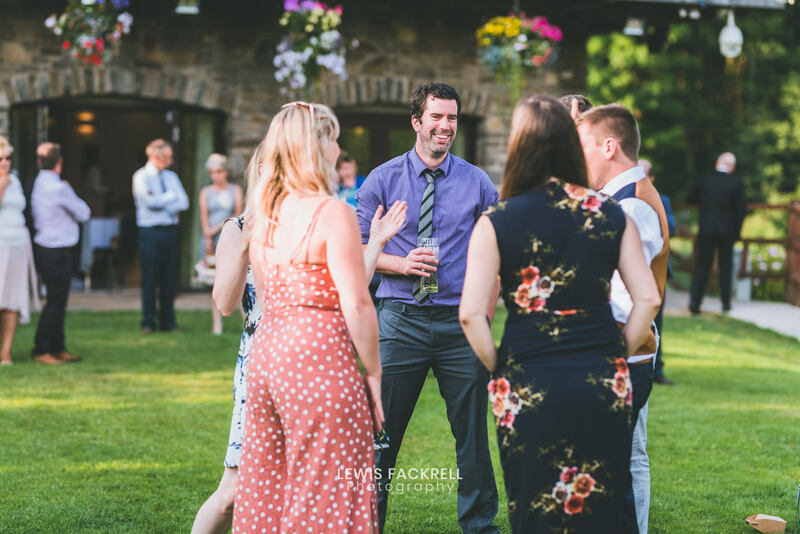 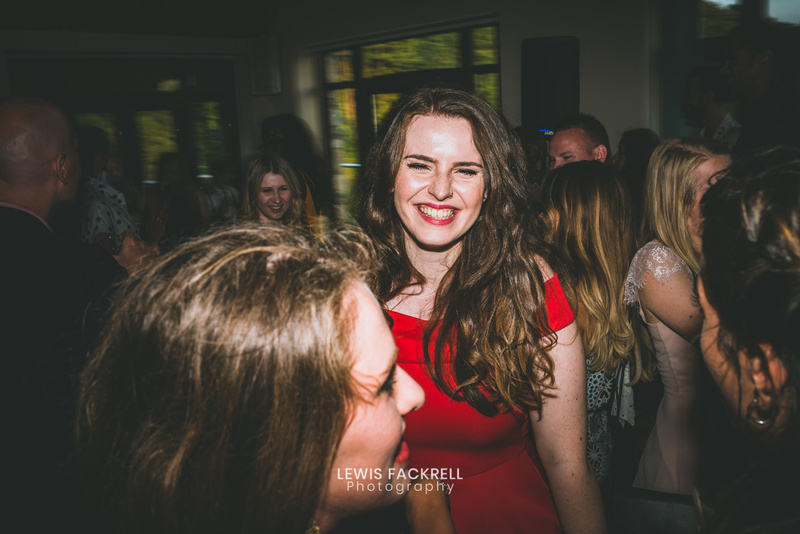 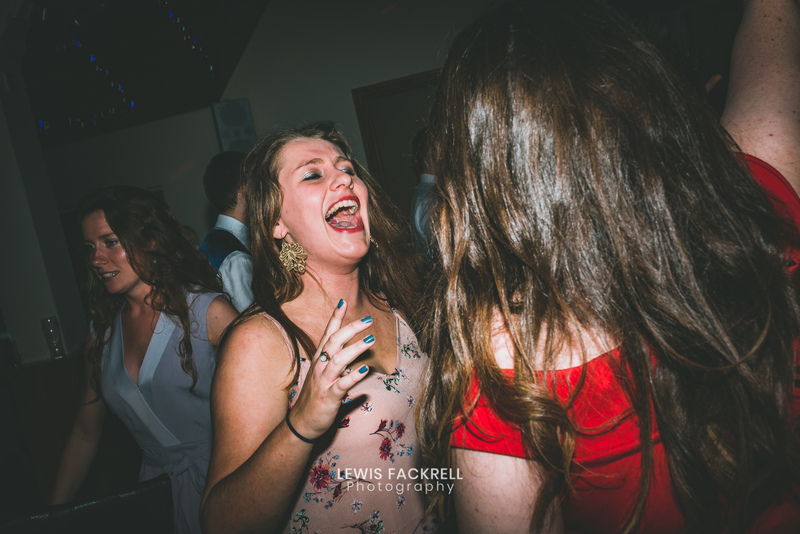 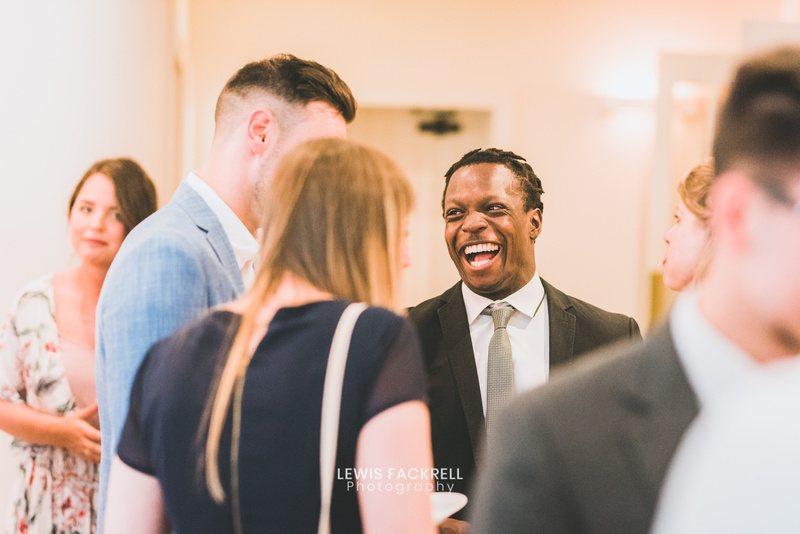 It’s these weddings that are often the best and the most fun due to the relaxed vibes! 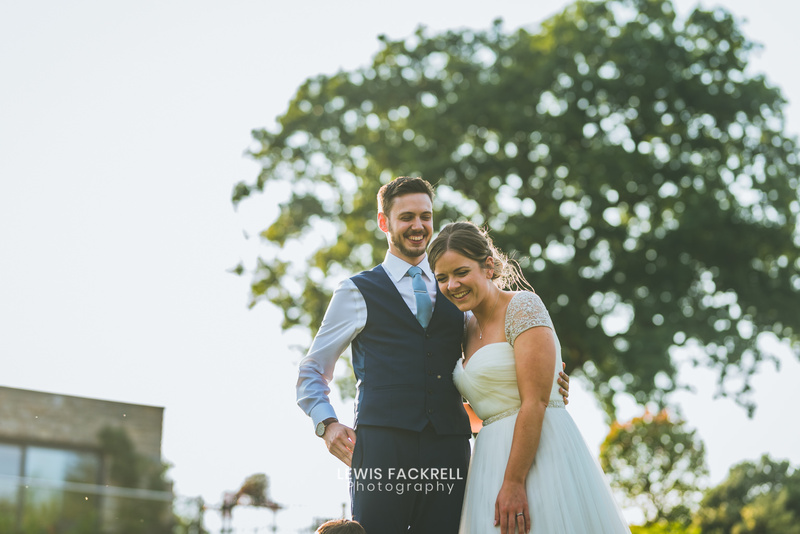 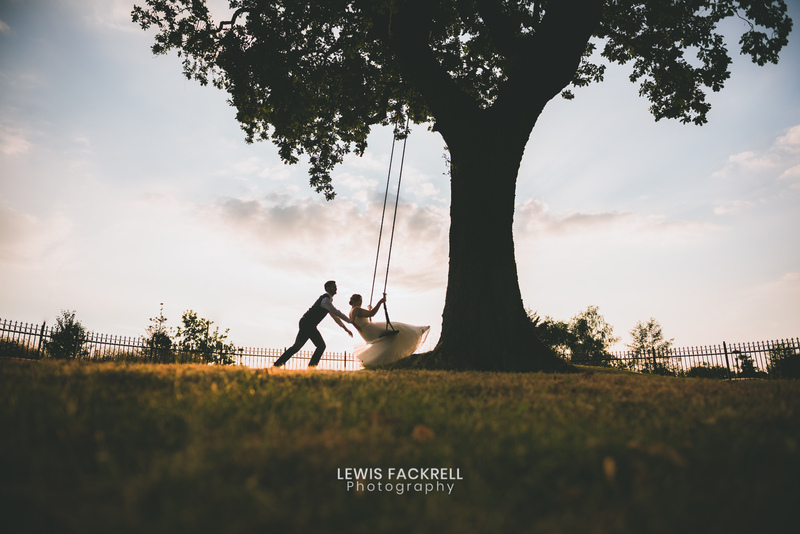 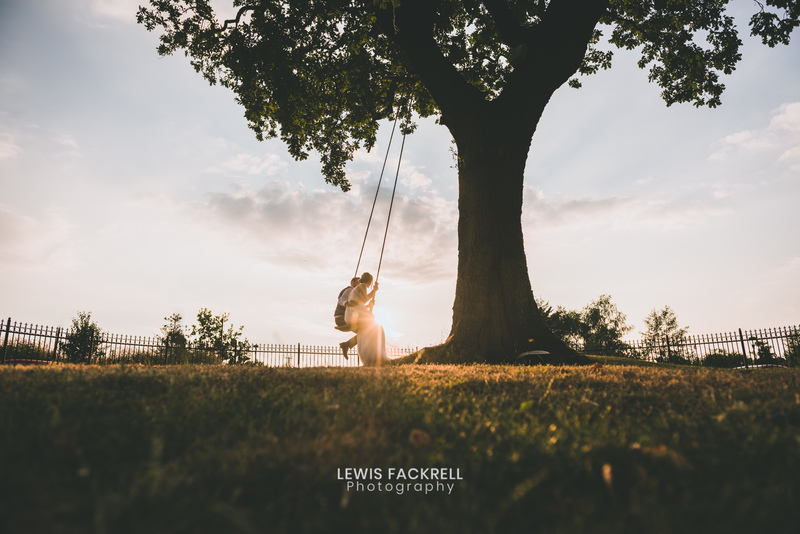 The setting sun provided a gorgeous backdrop and I simply couldn’t resist capturing the bride & groom as they found a quite moment between them, as they sat and played on the swing as it was backlit by the warm summer light. 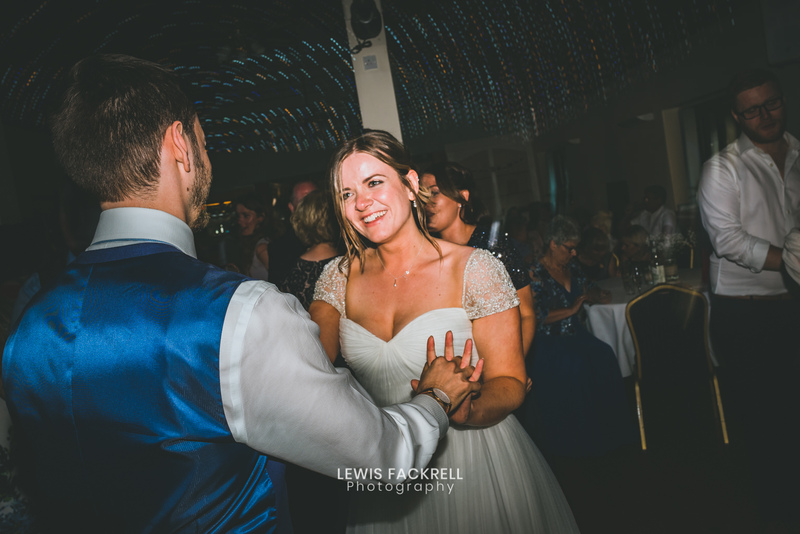 Beci & David saw in the evening with their first dance and then some serious dancing from the whole wedding! 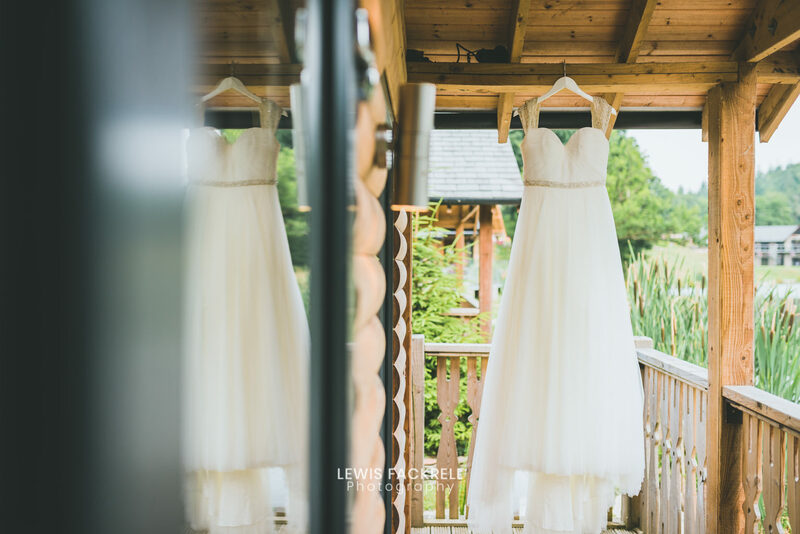 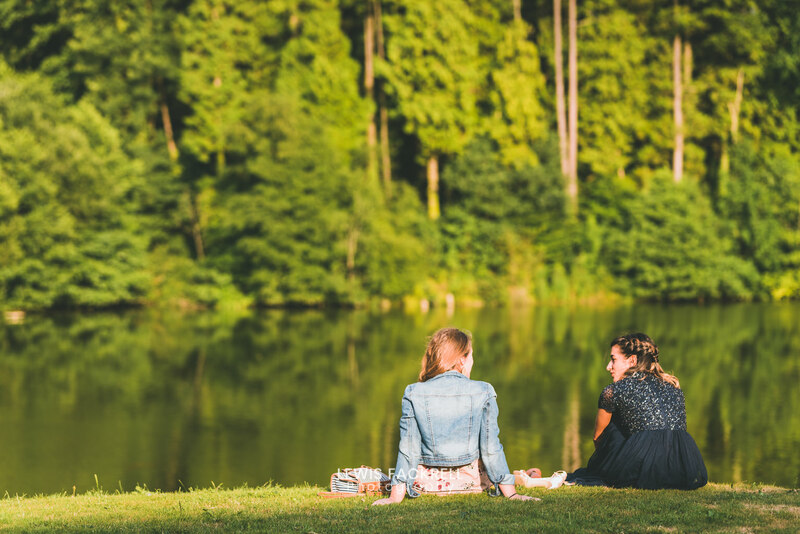 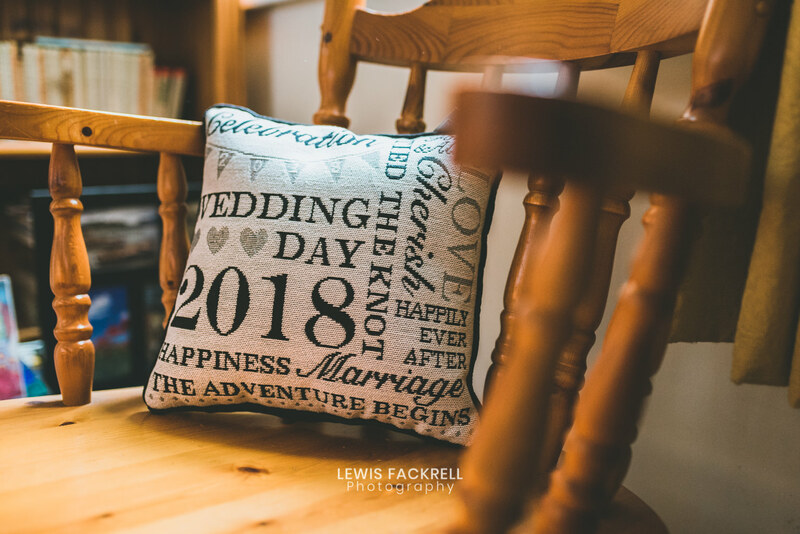 If you’re considering a canada lodge wedding then please get in touch, I’d be delighted to hear from you and help support you through your wedding planning.